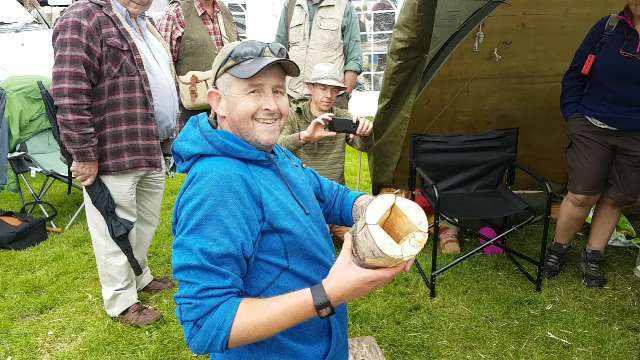 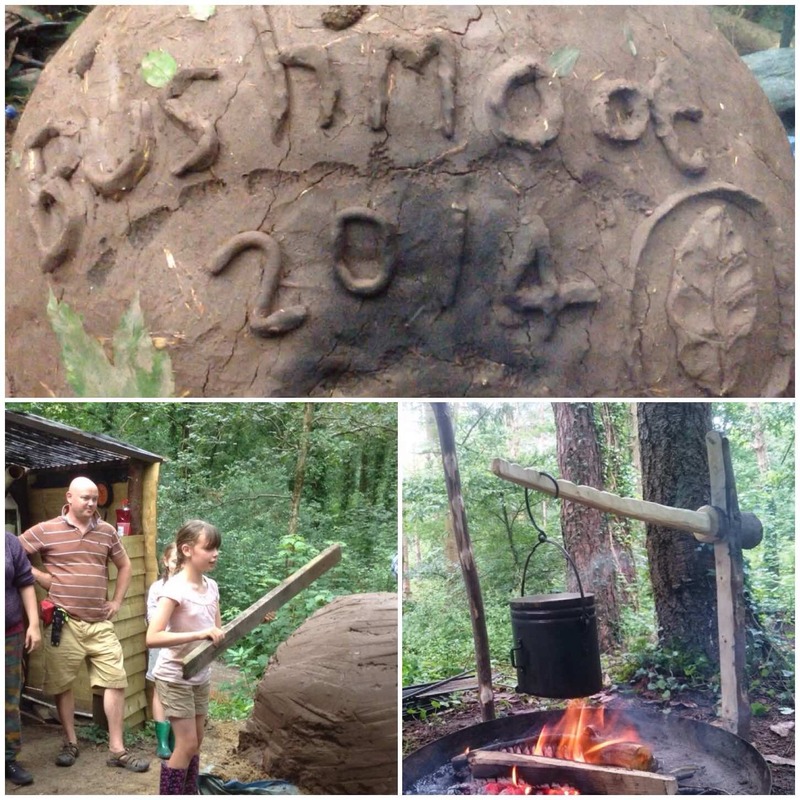 This year at the Wilderness Gathering my friend Des Cattys was showing his love of Log Rocket stoves to visitors. 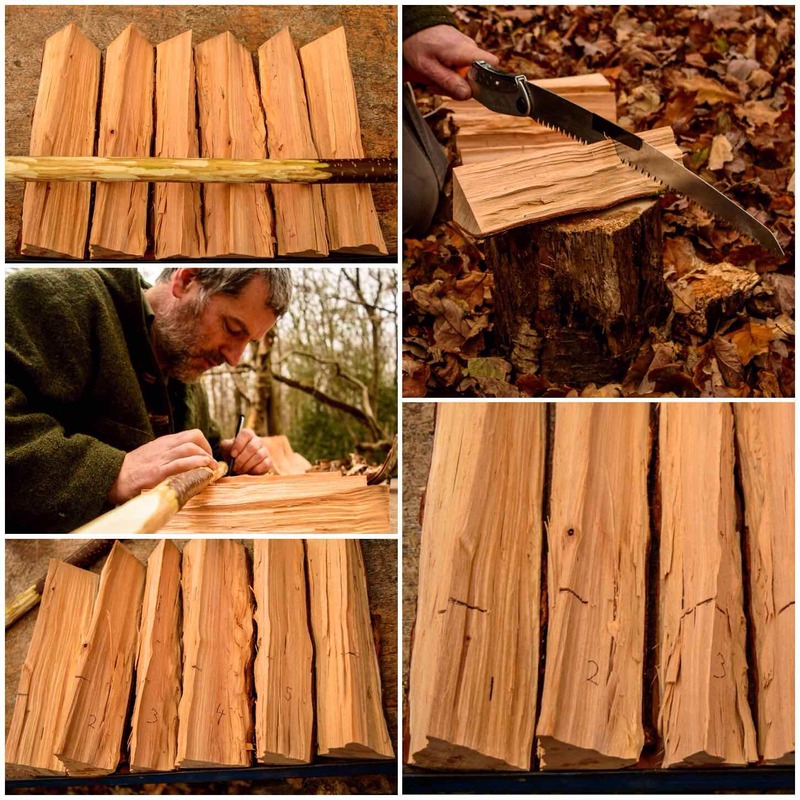 I decided to drop in on one of his sessions to watch how he constructs one. 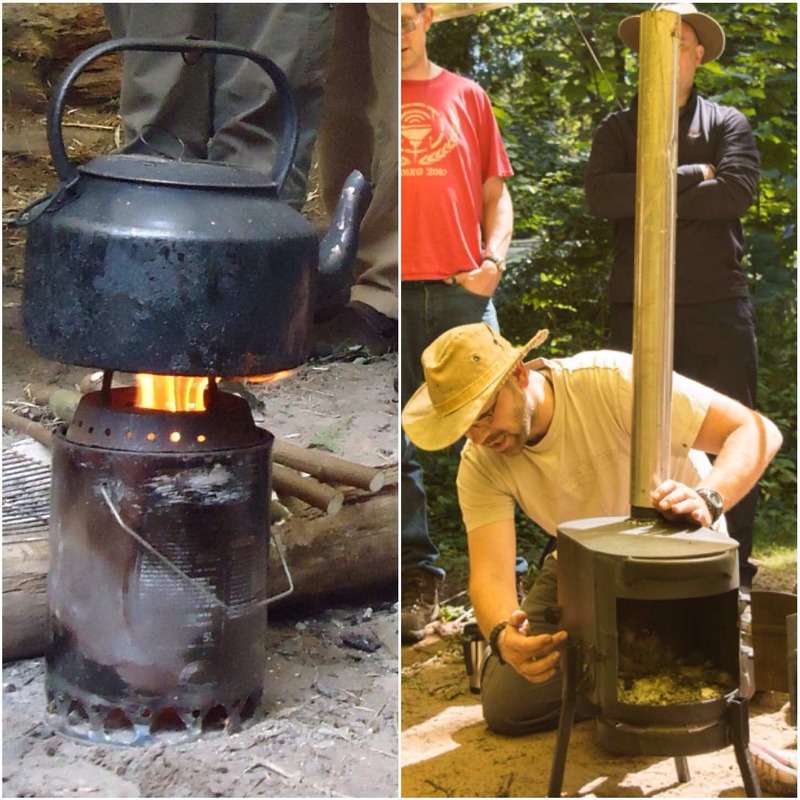 Like Des I am intrigued by these stoves and I am always looking to improve on their construction so watching someone else at work building one is a chance not to be missed. 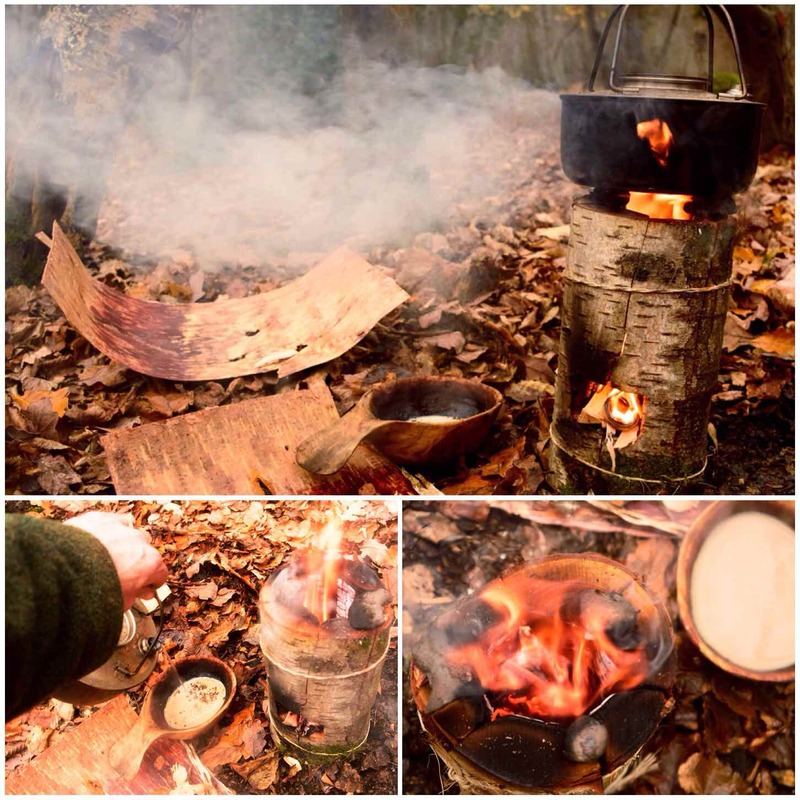 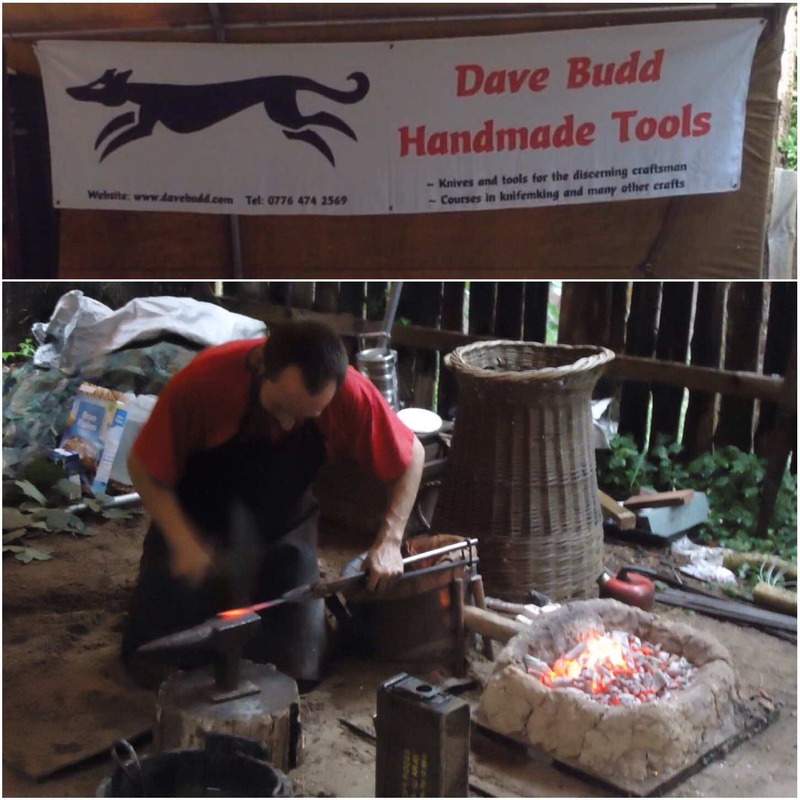 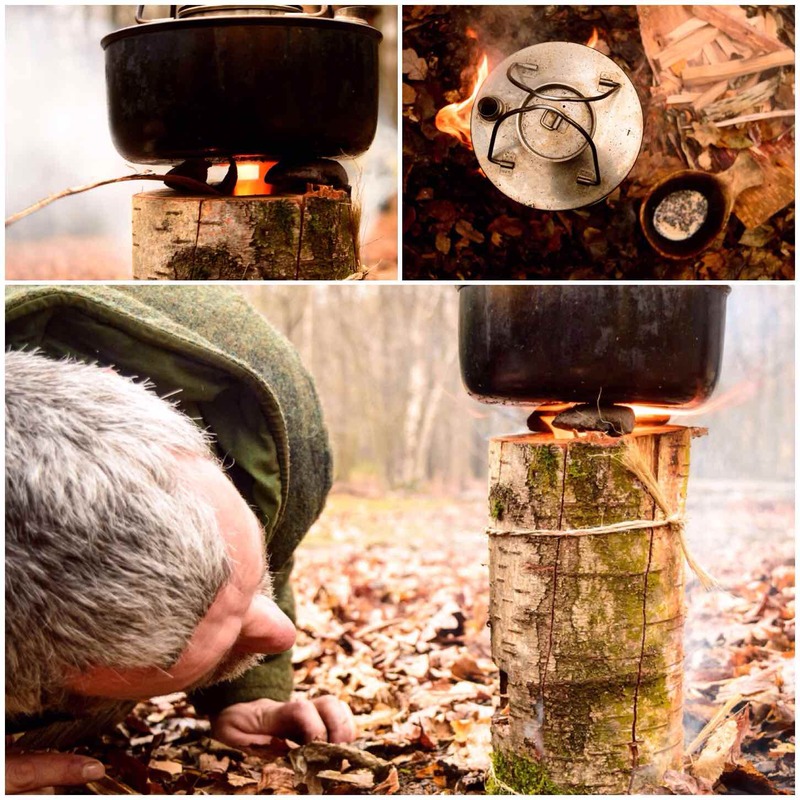 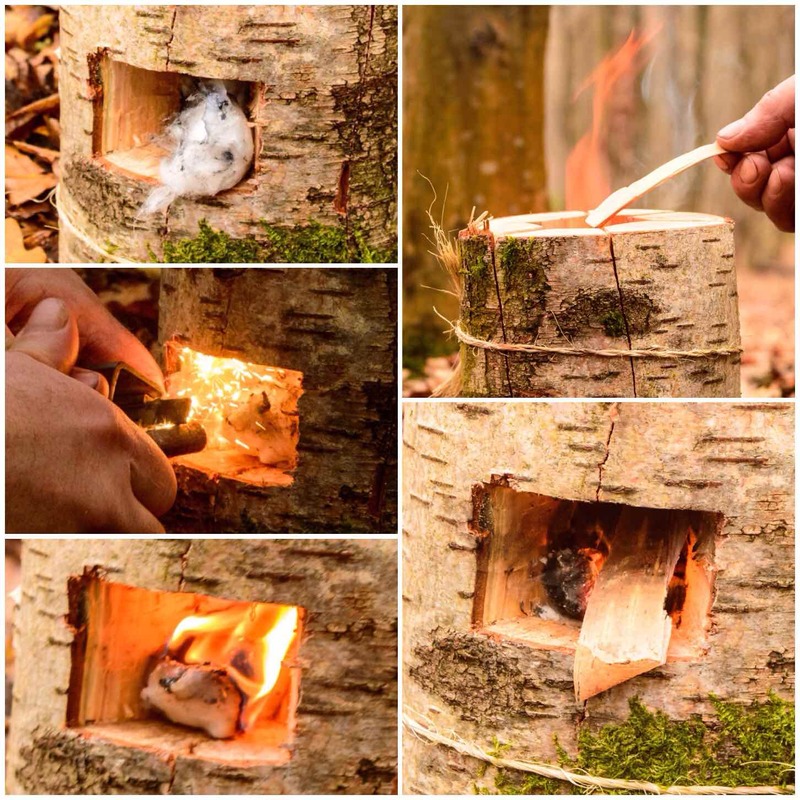 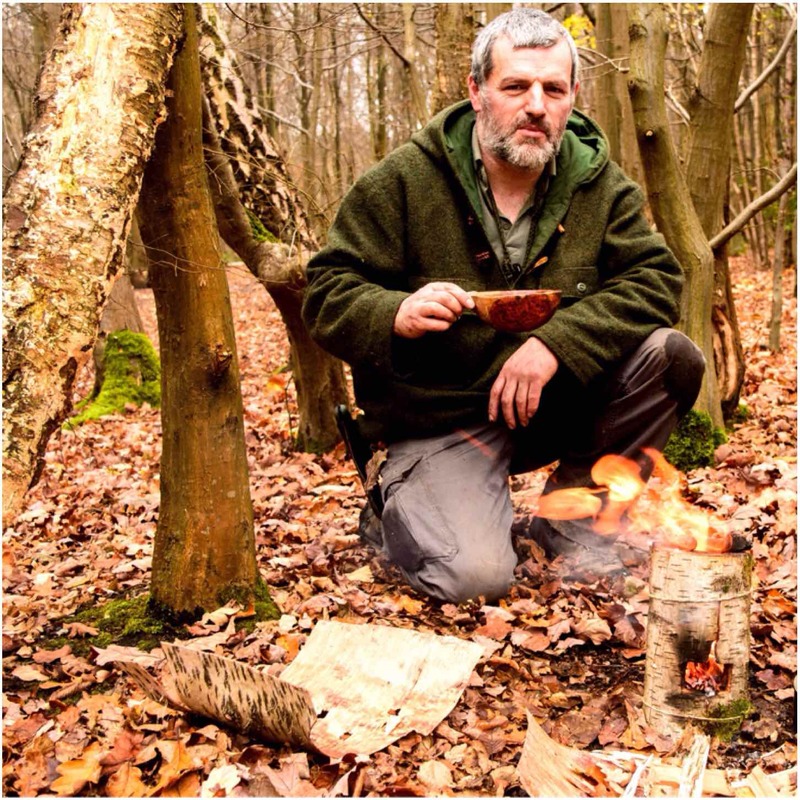 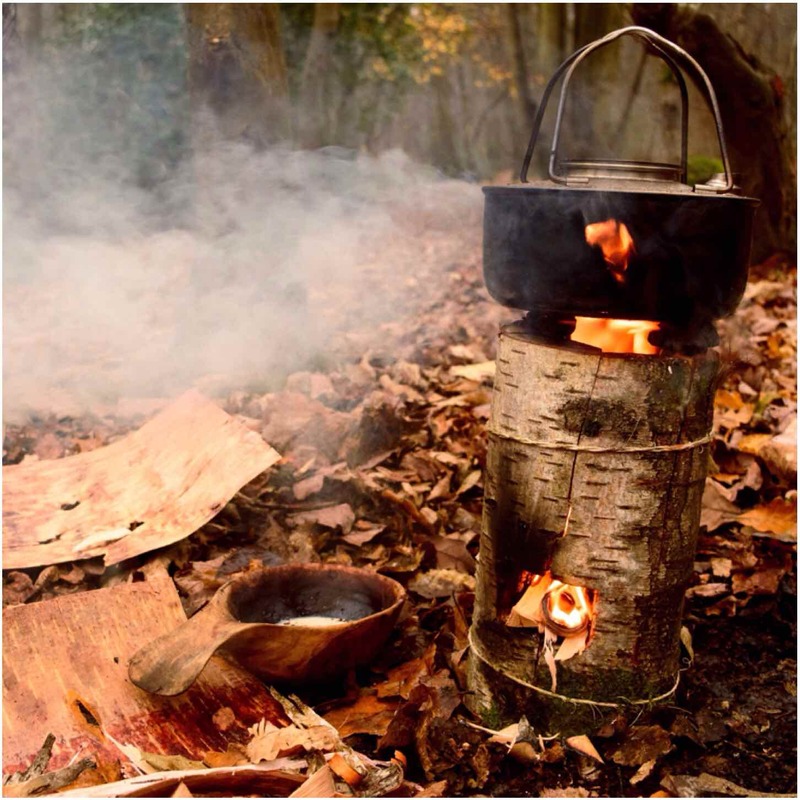 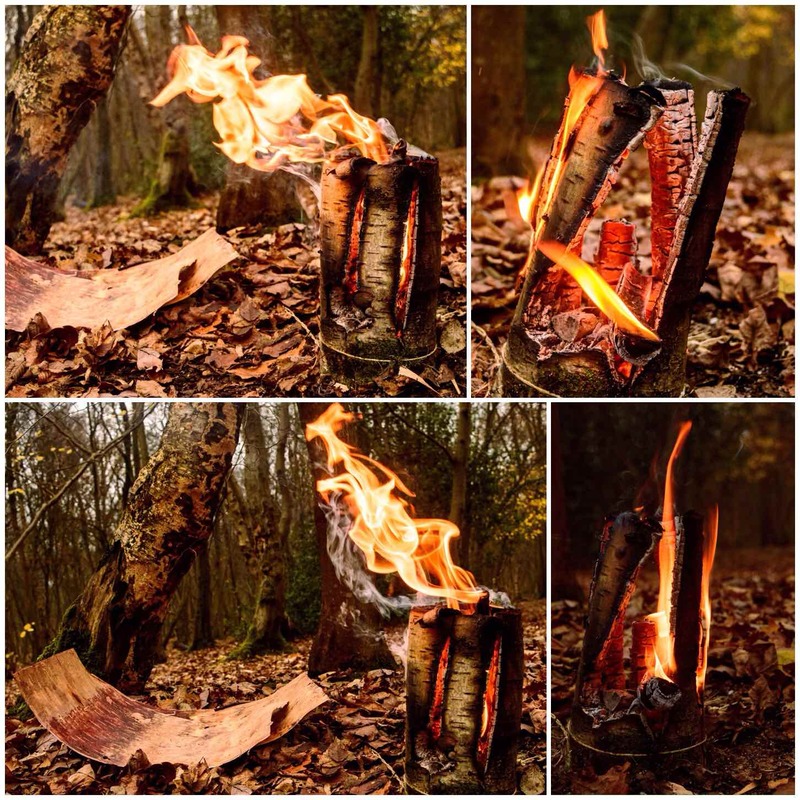 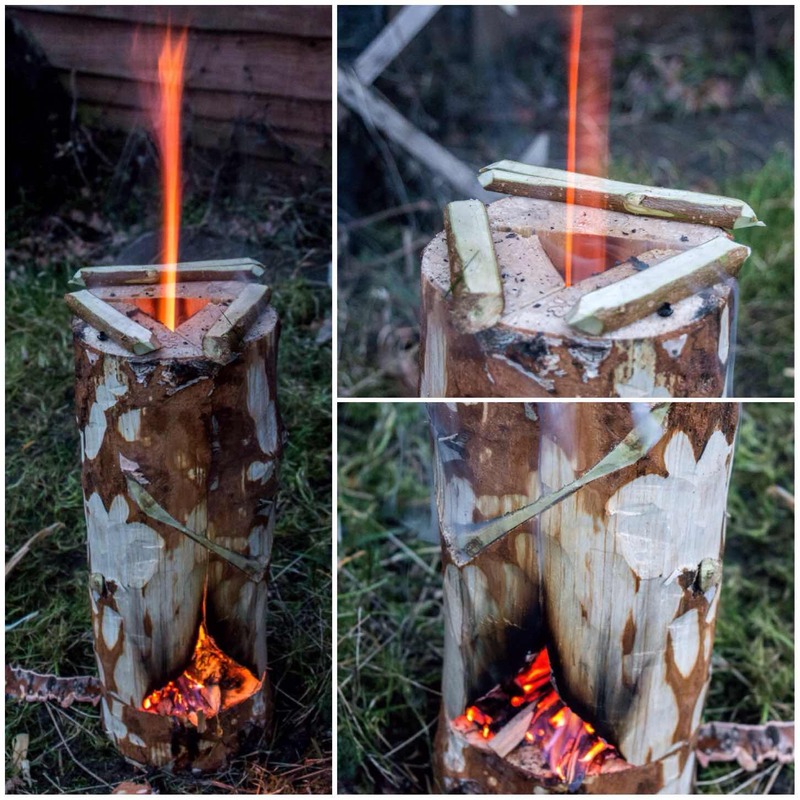 If you want more detail on making one of these stoves have a look at my How To…. 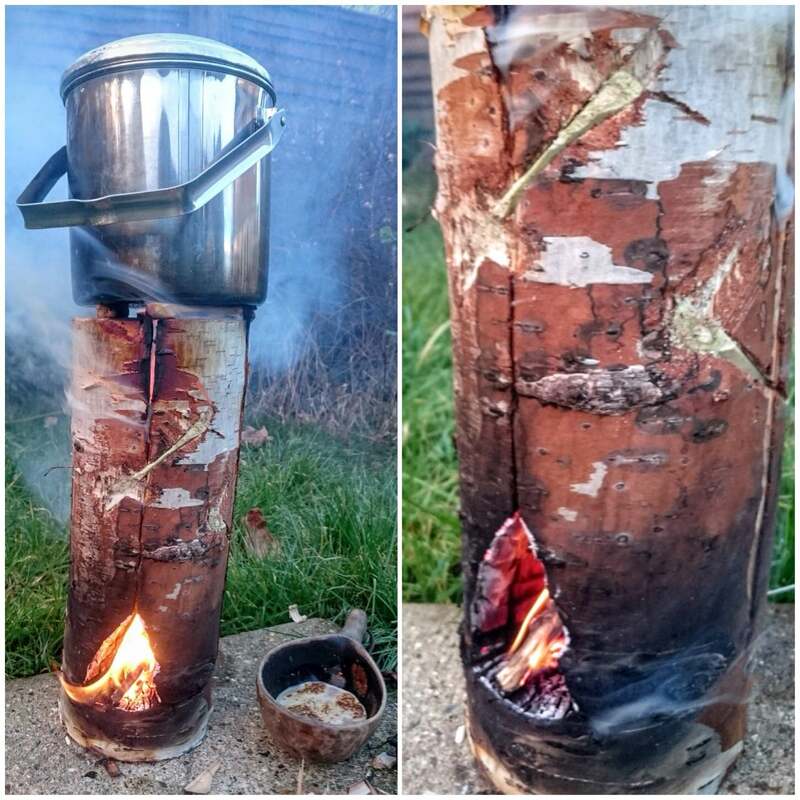 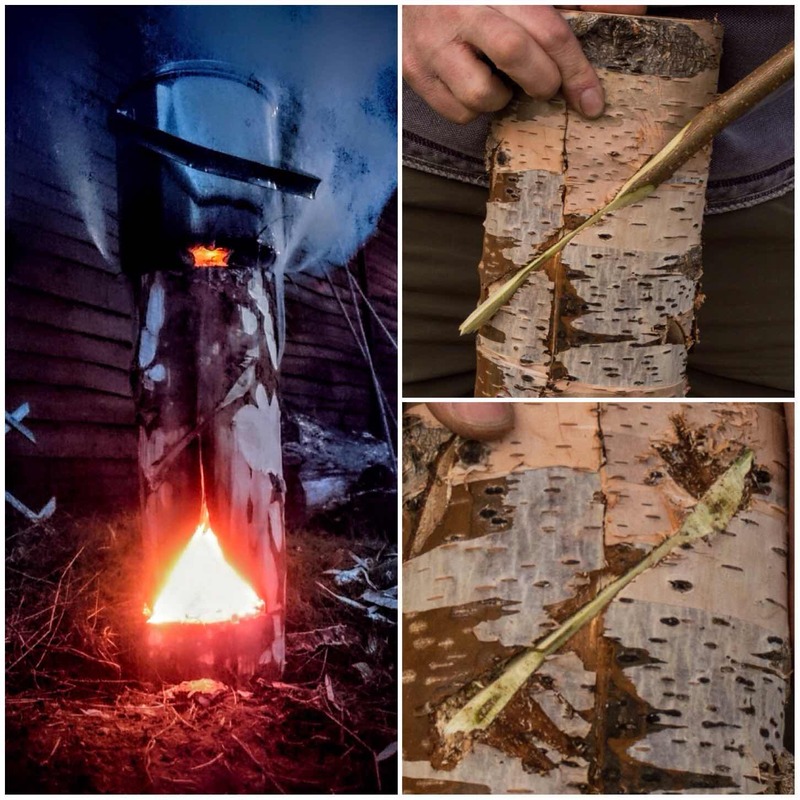 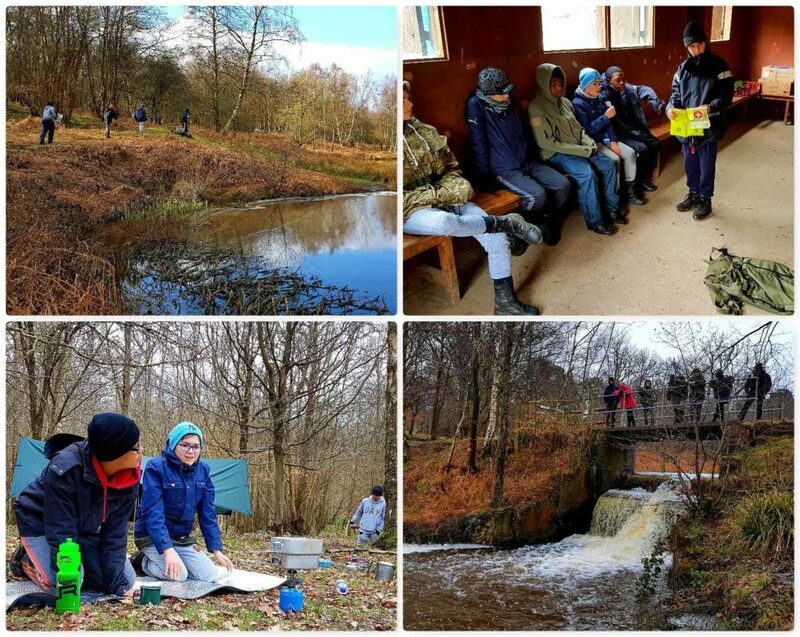 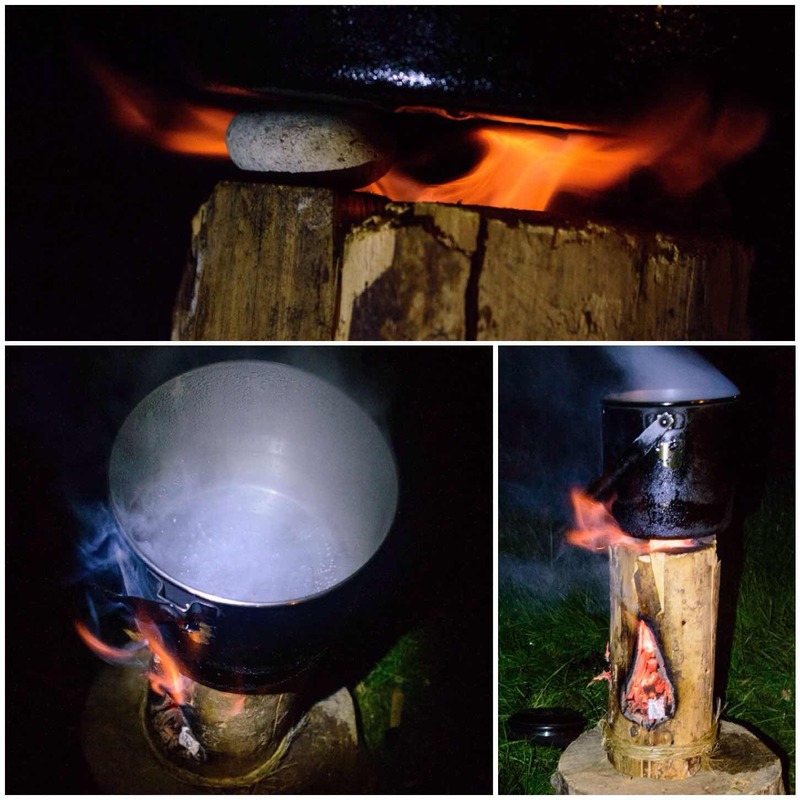 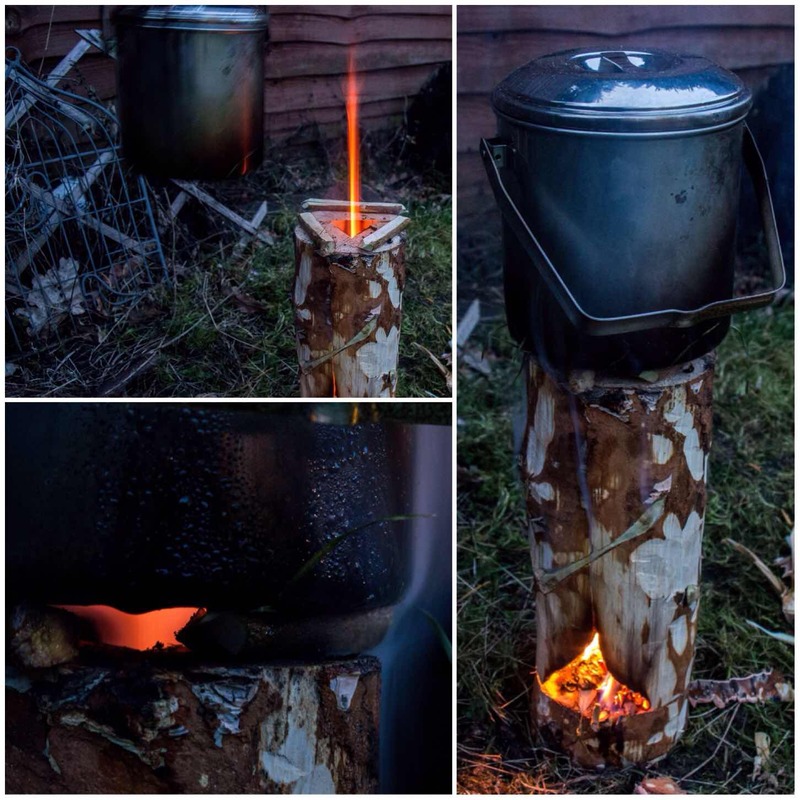 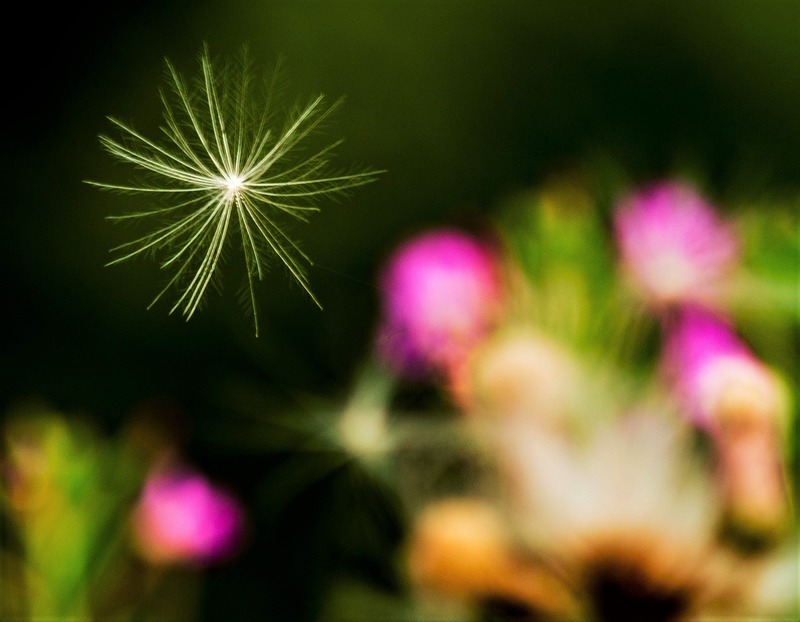 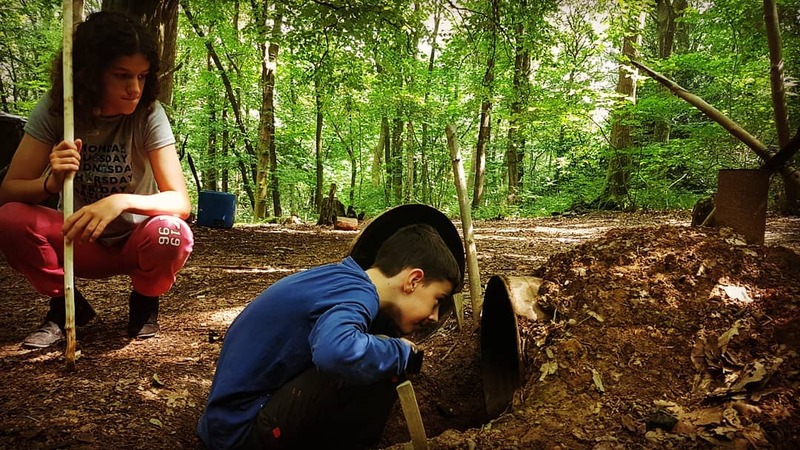 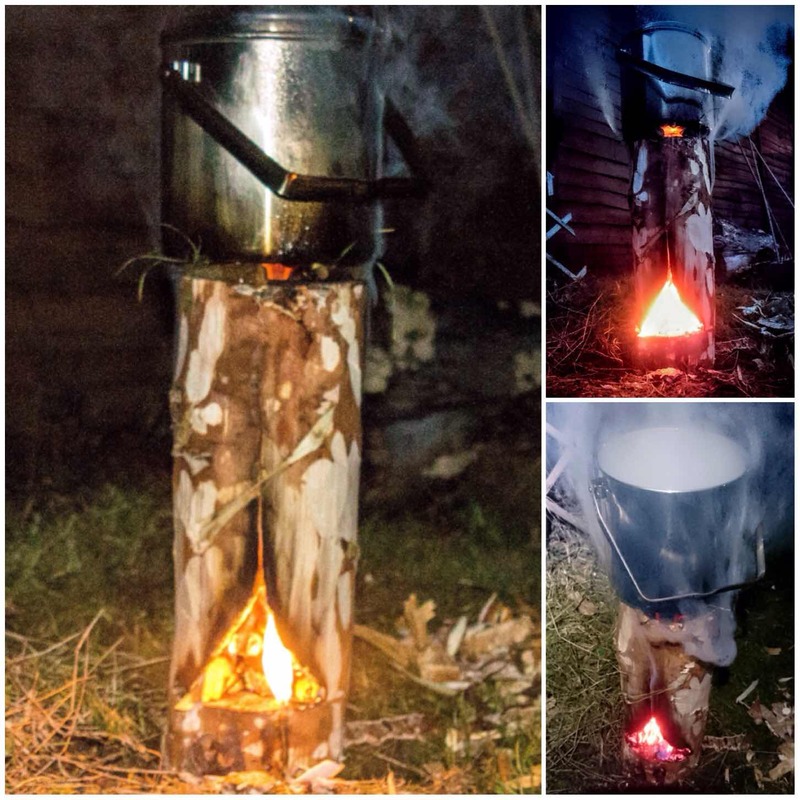 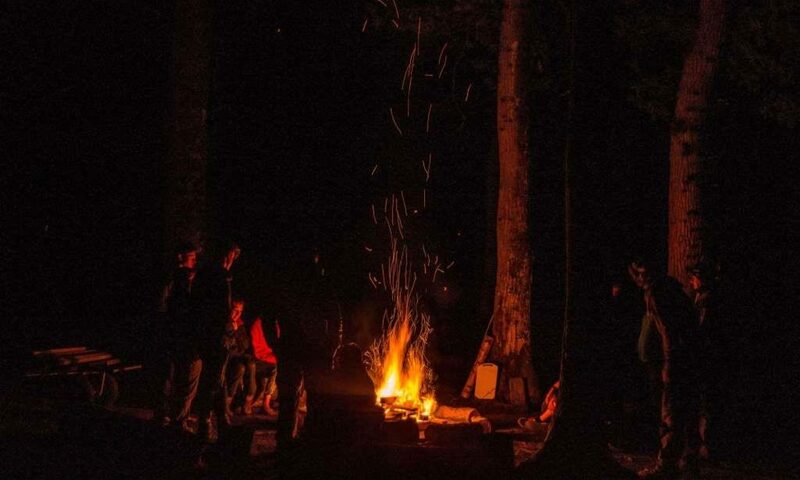 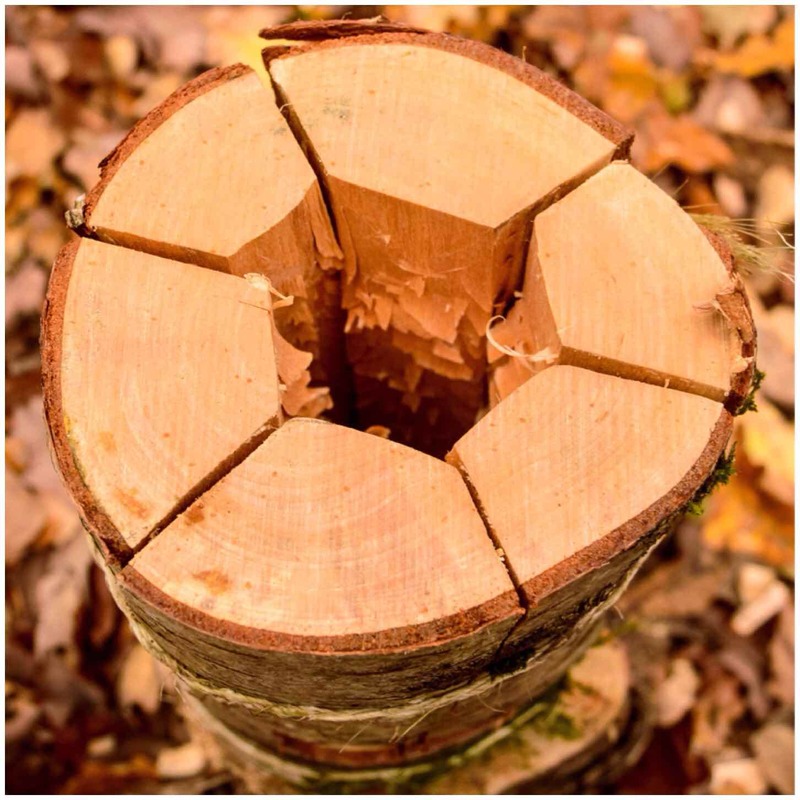 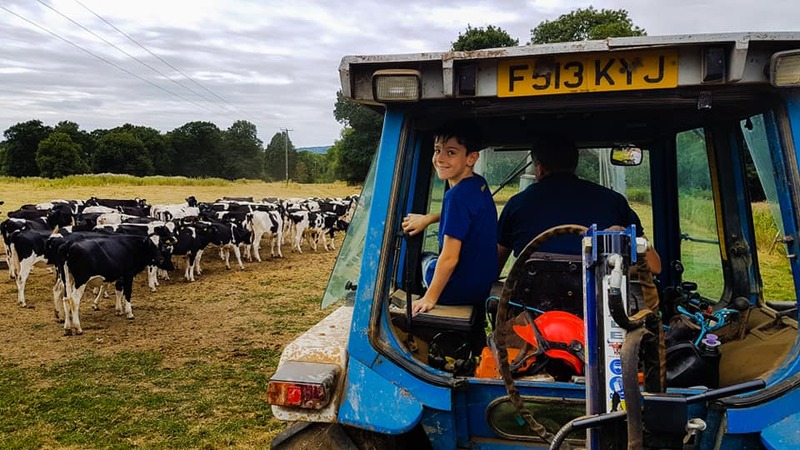 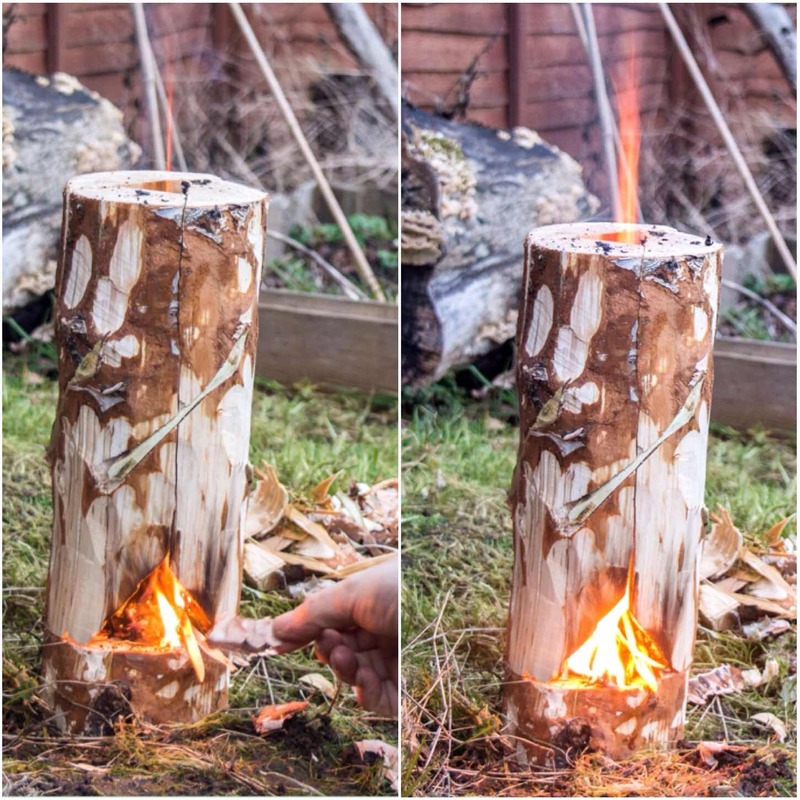 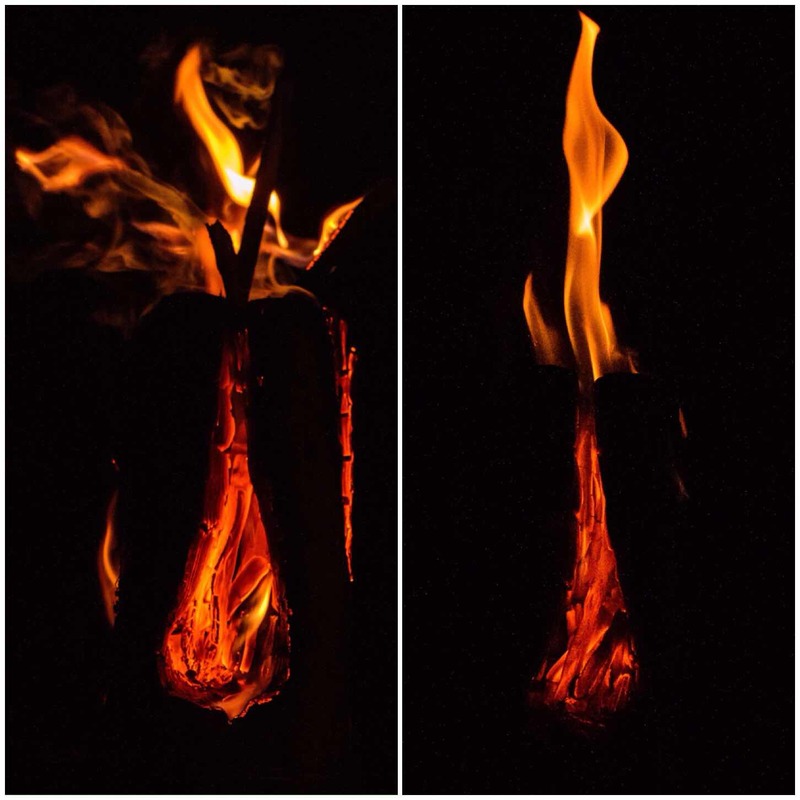 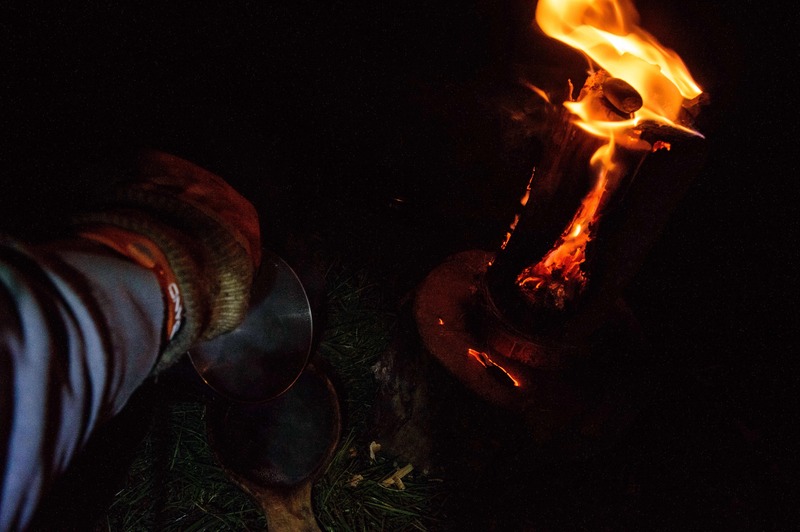 on building a Log Rocket stove. 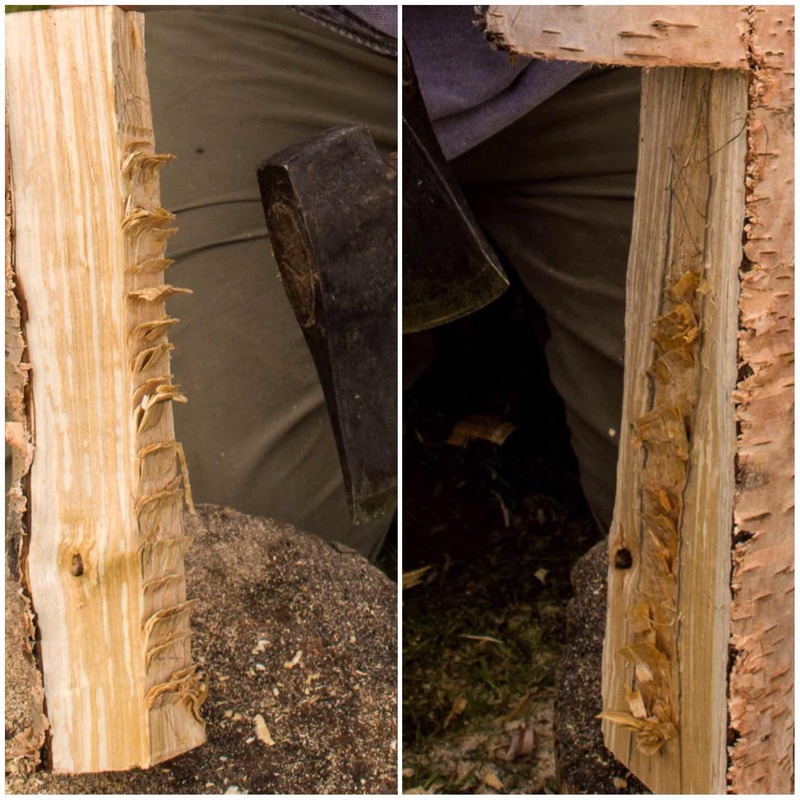 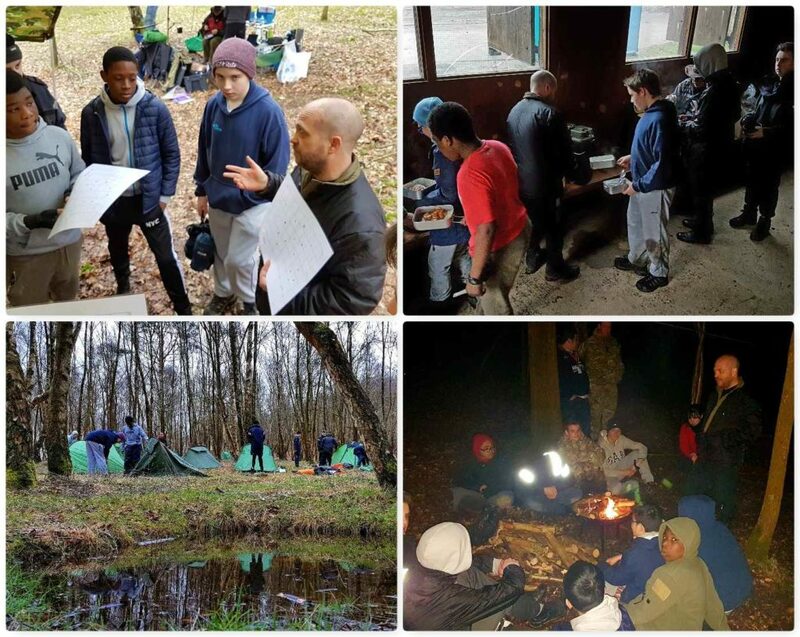 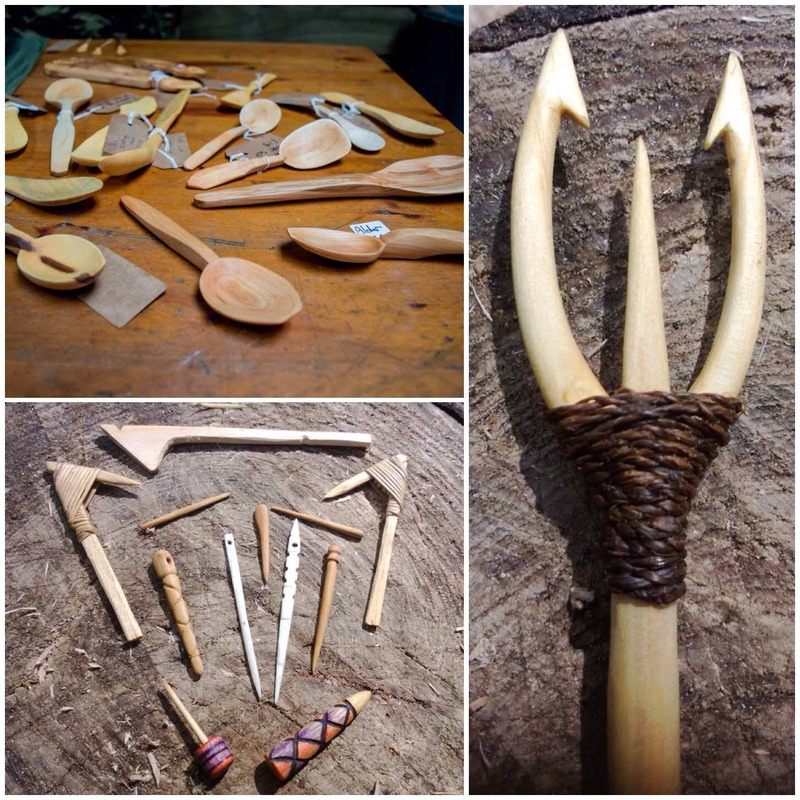 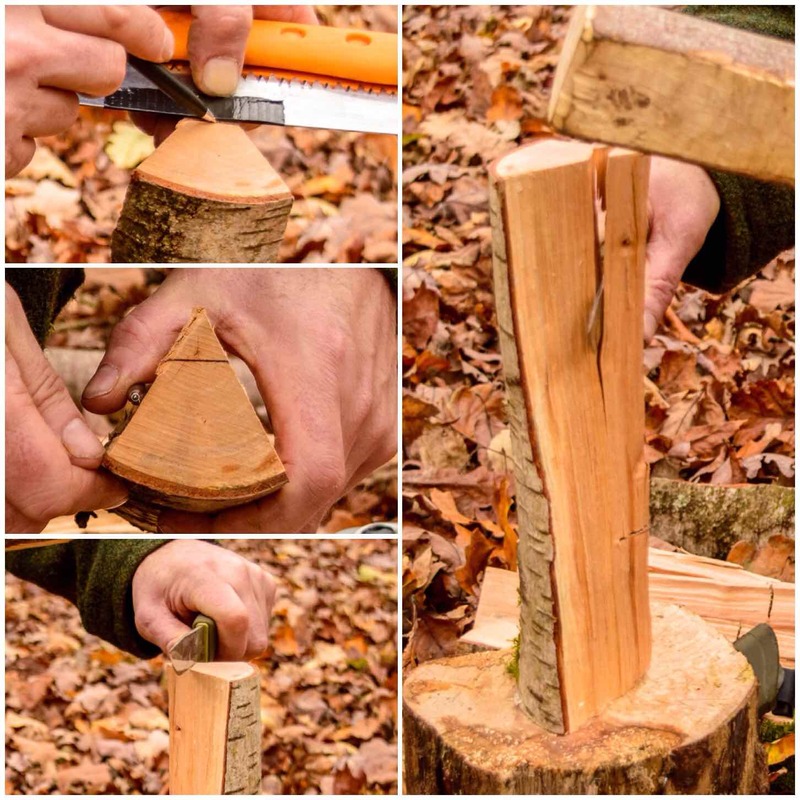 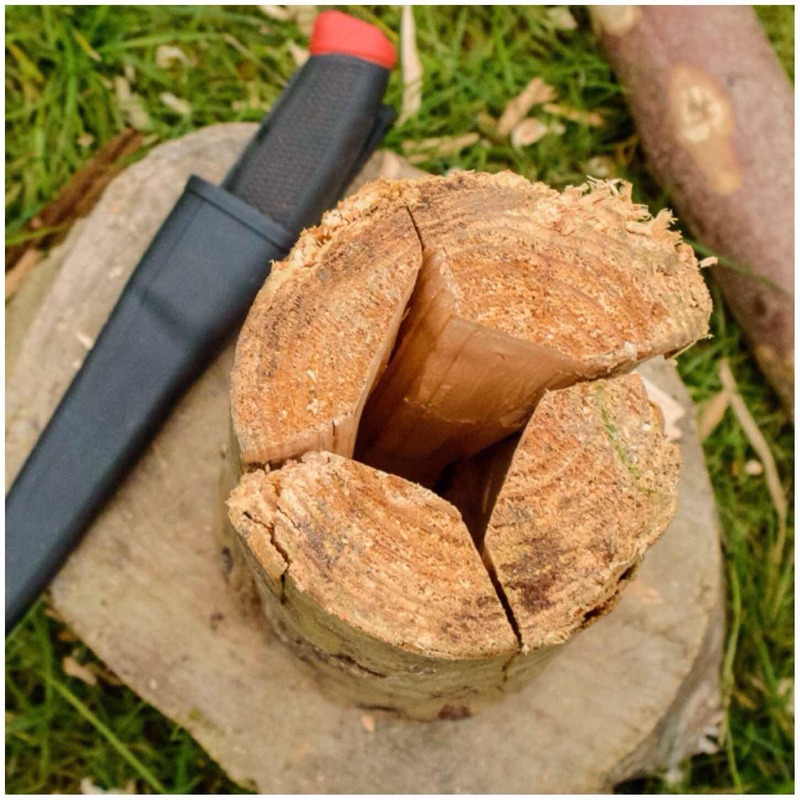 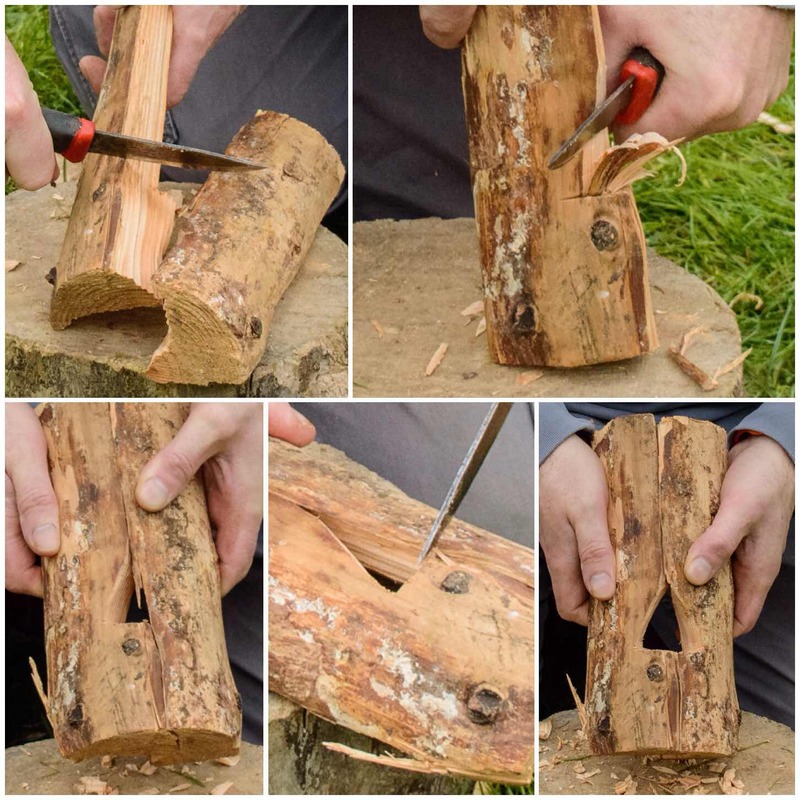 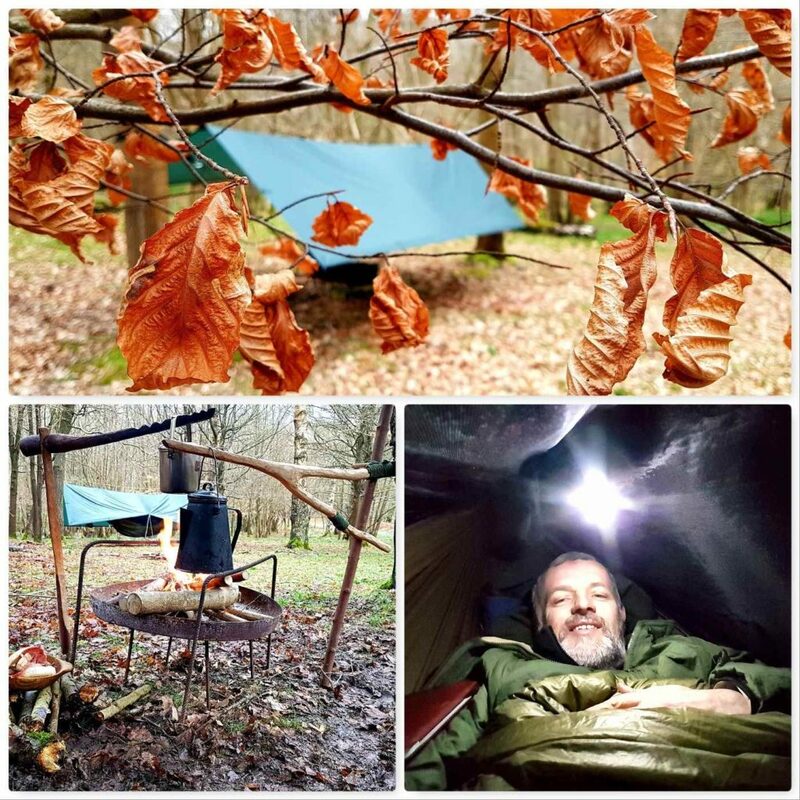 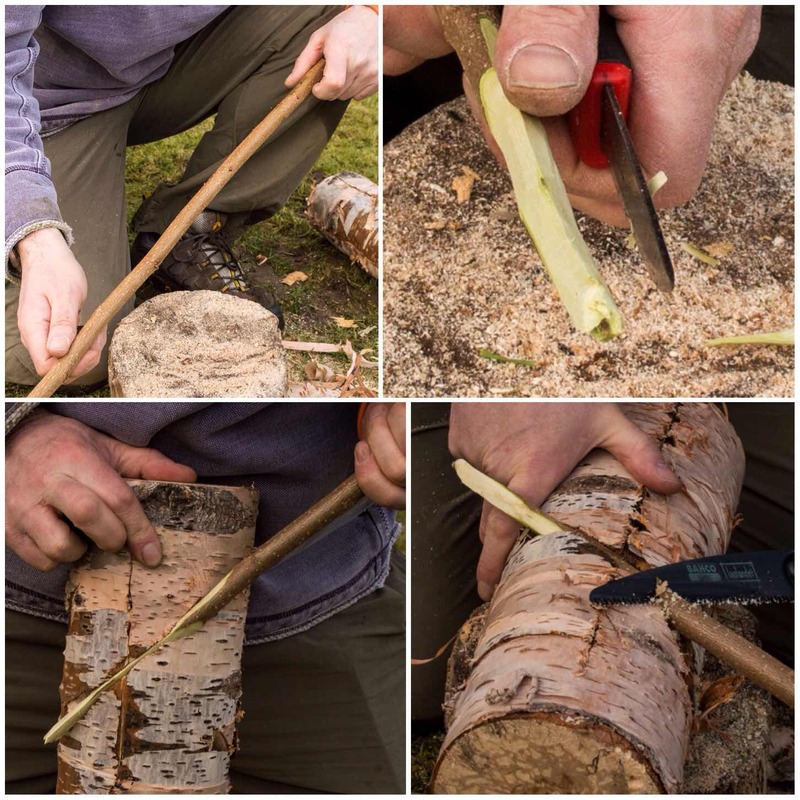 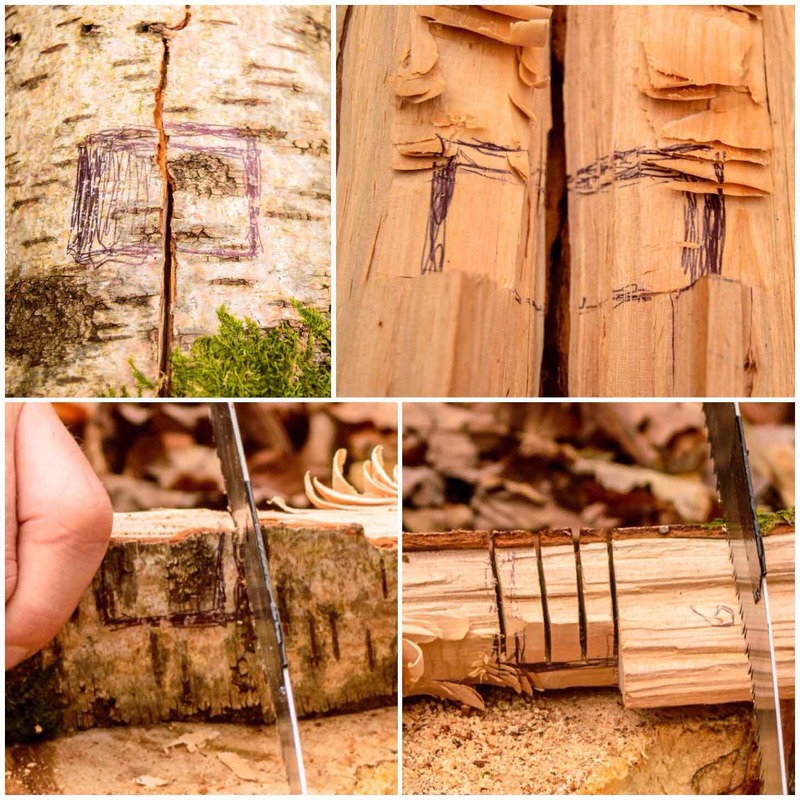 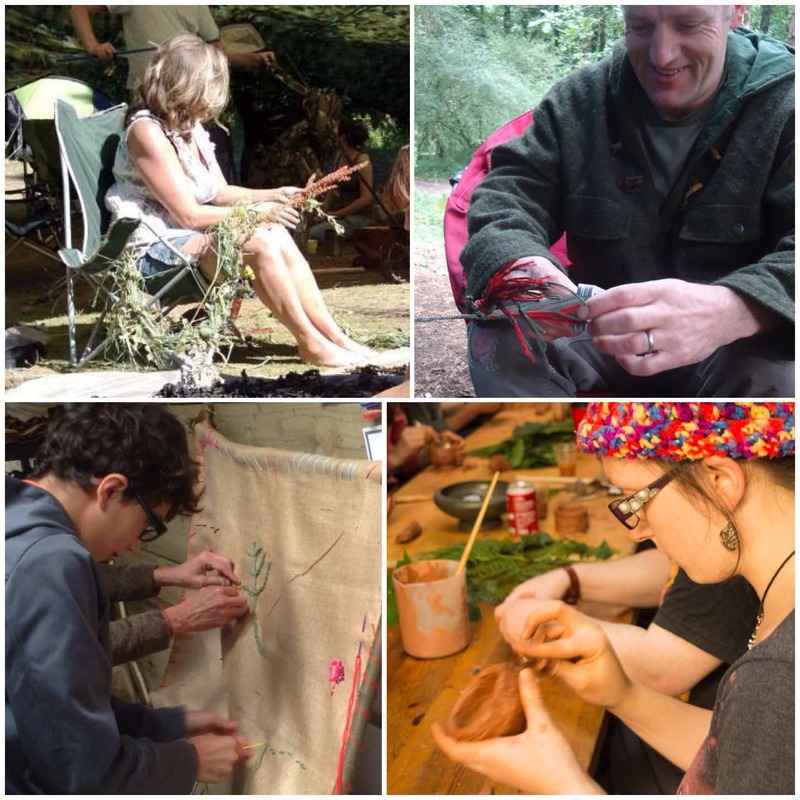 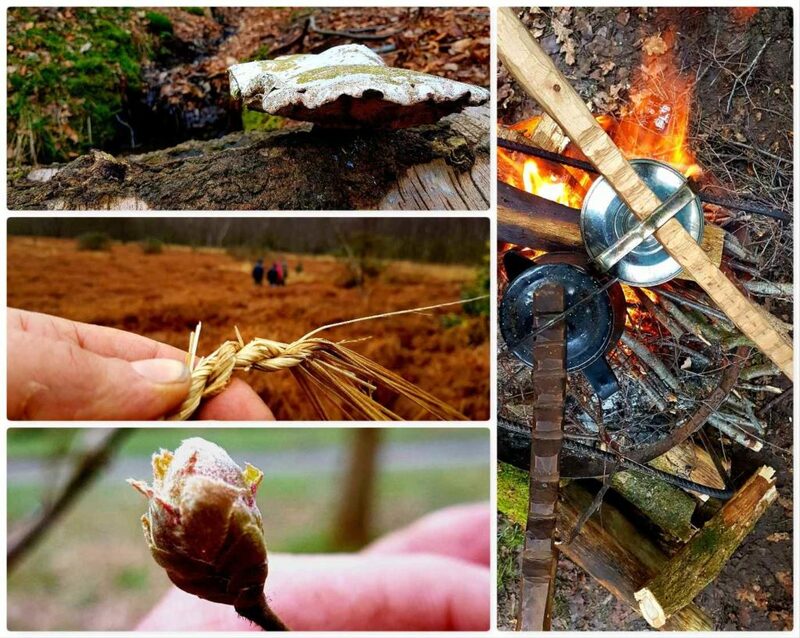 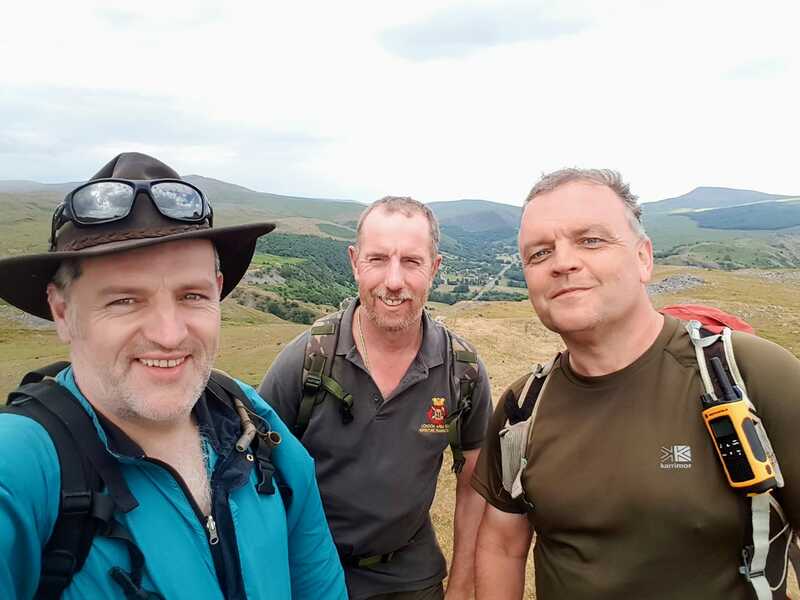 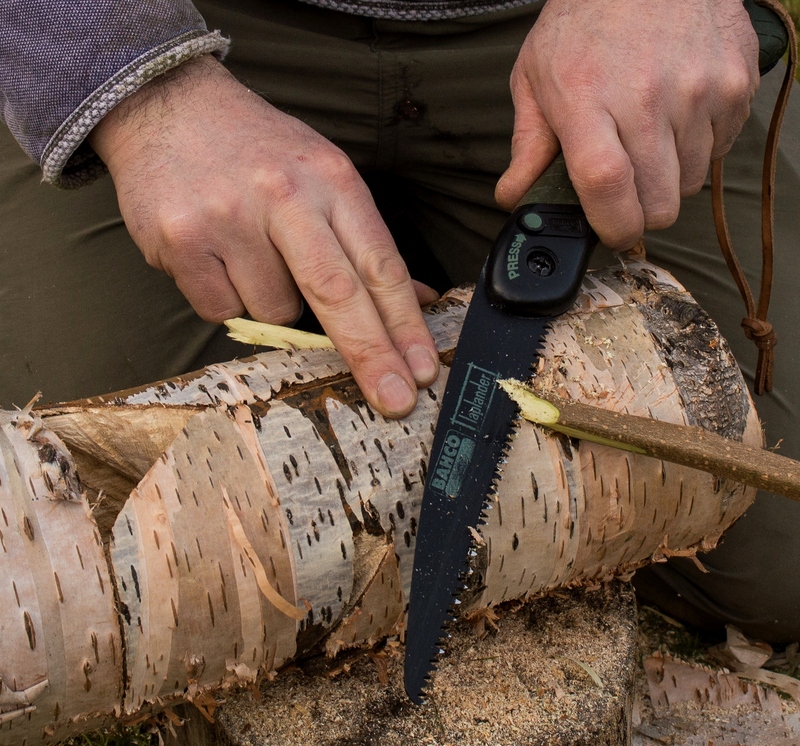 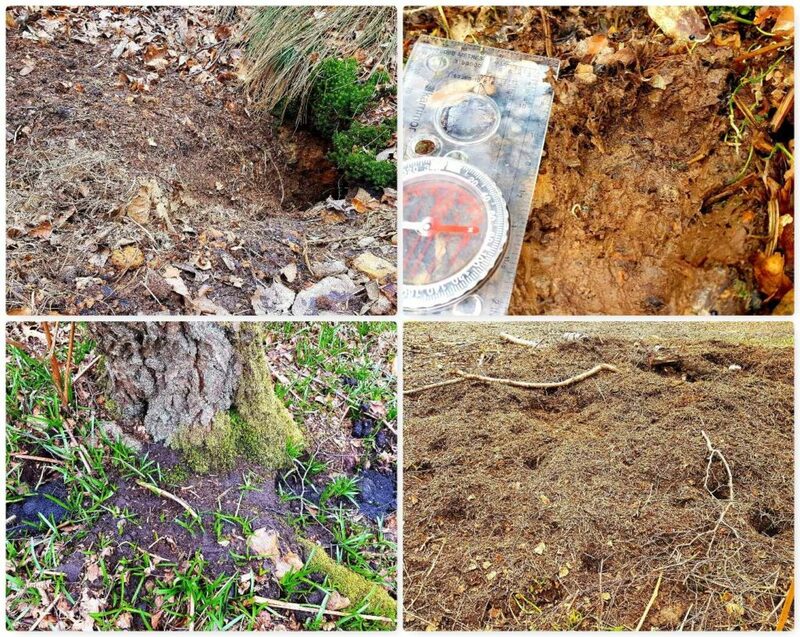 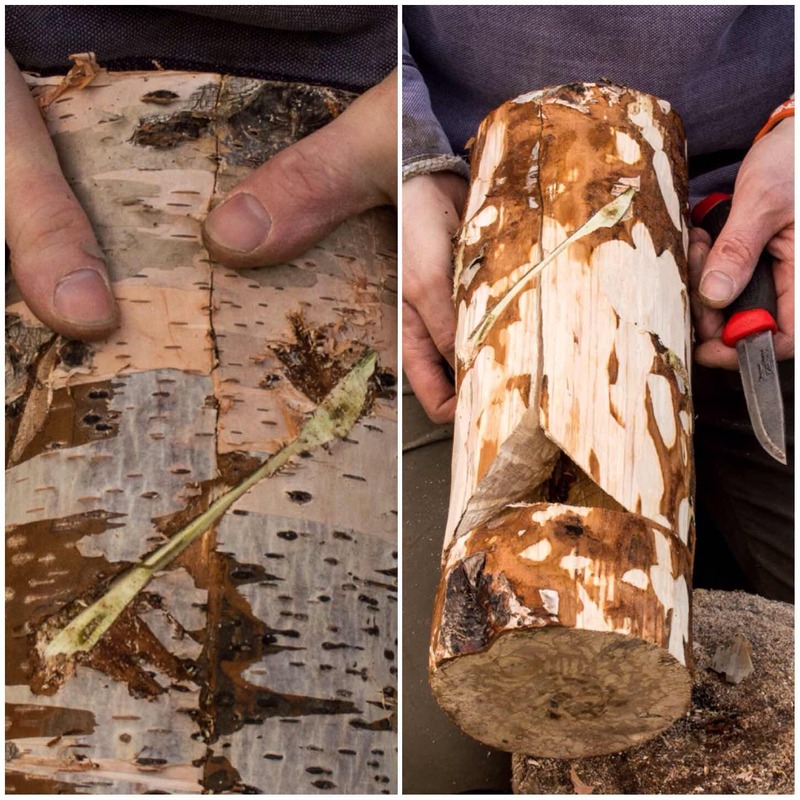 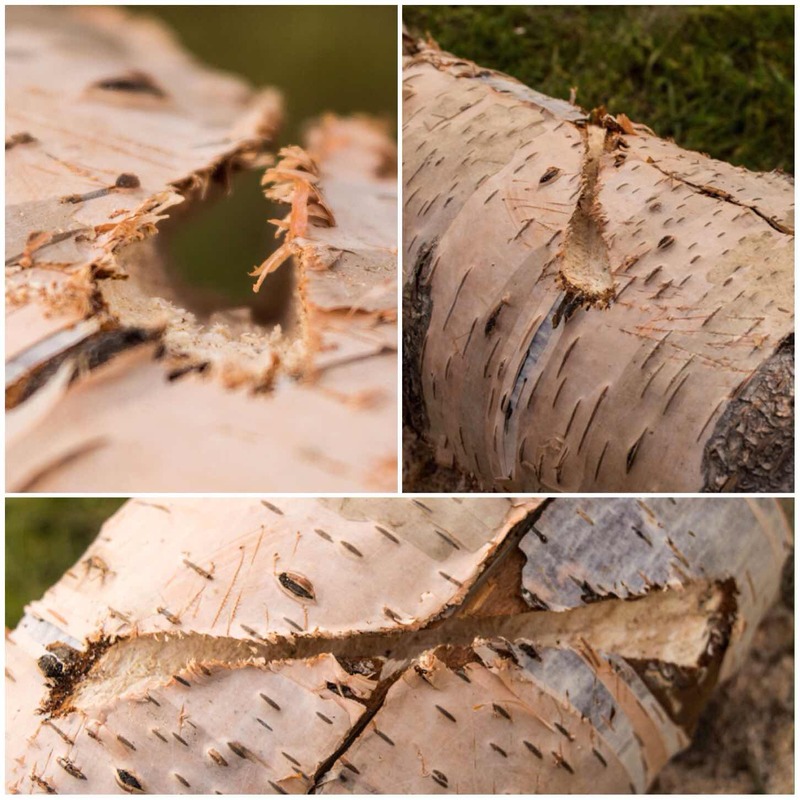 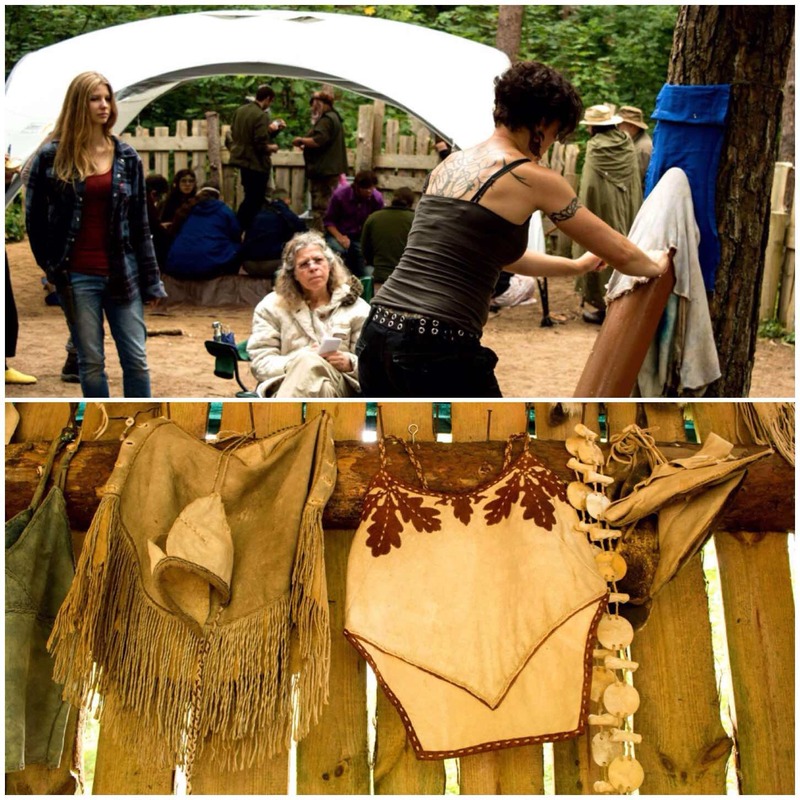 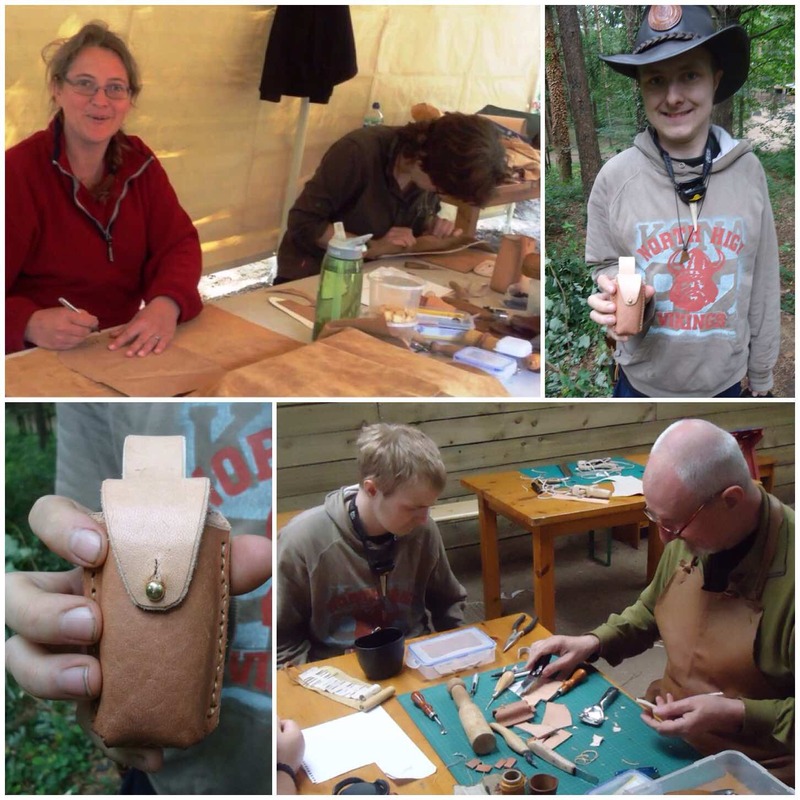 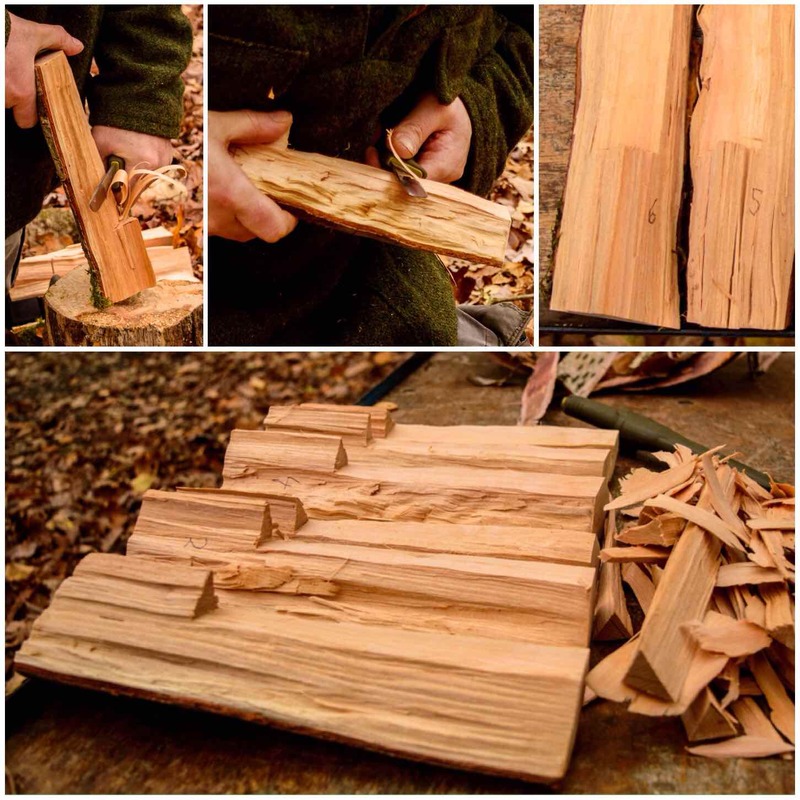 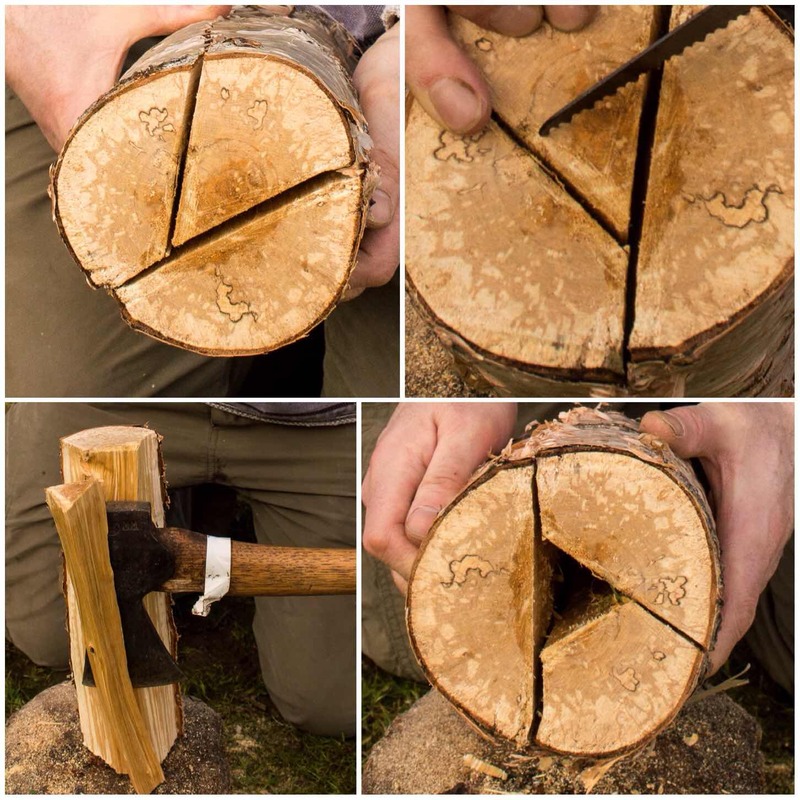 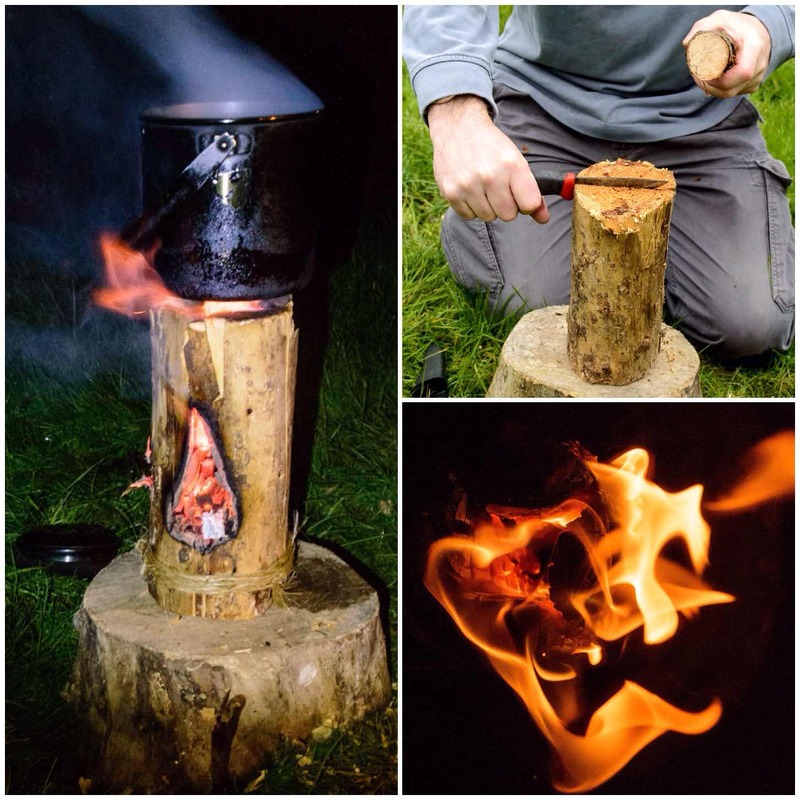 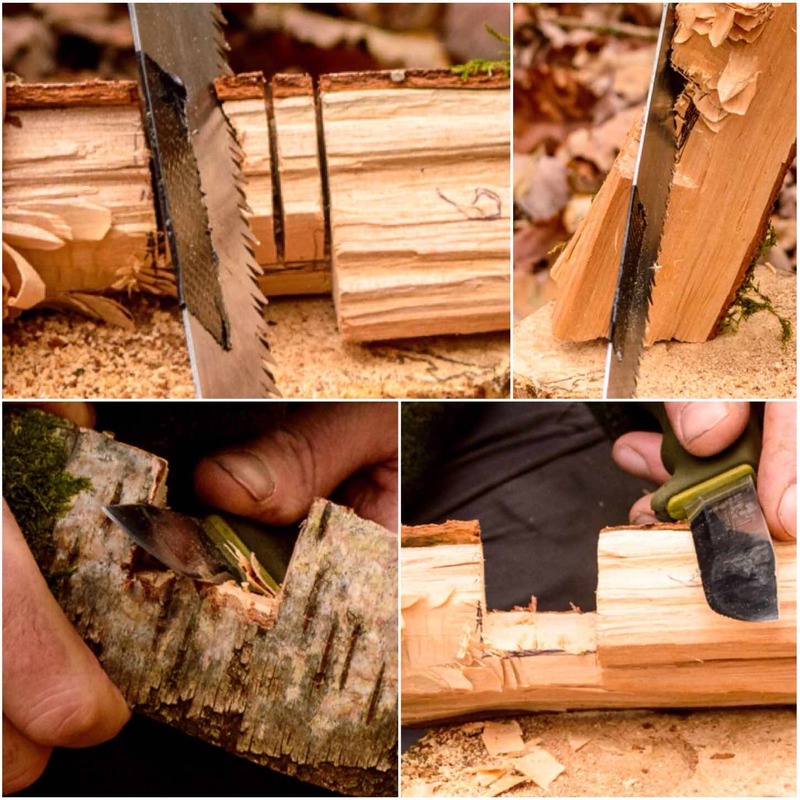 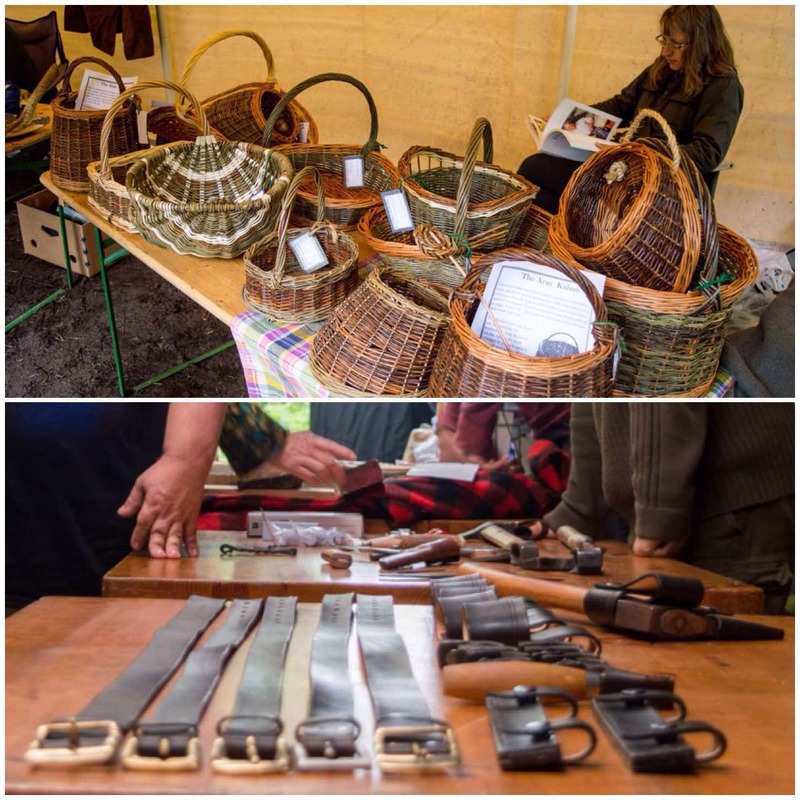 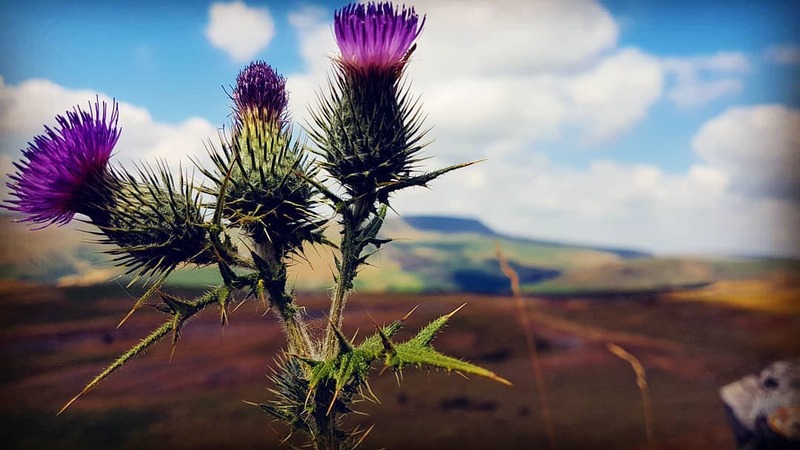 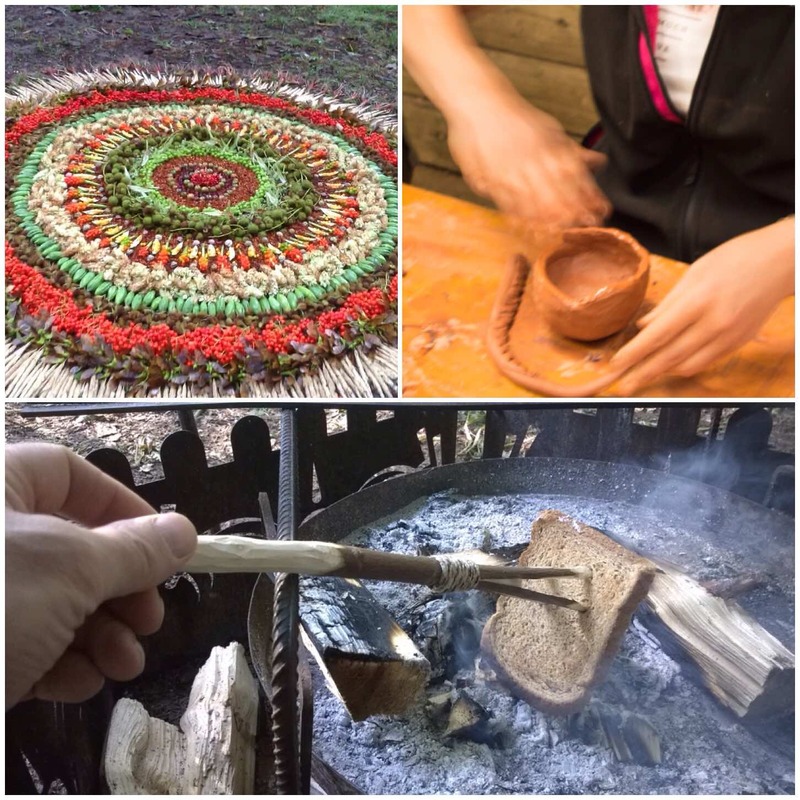 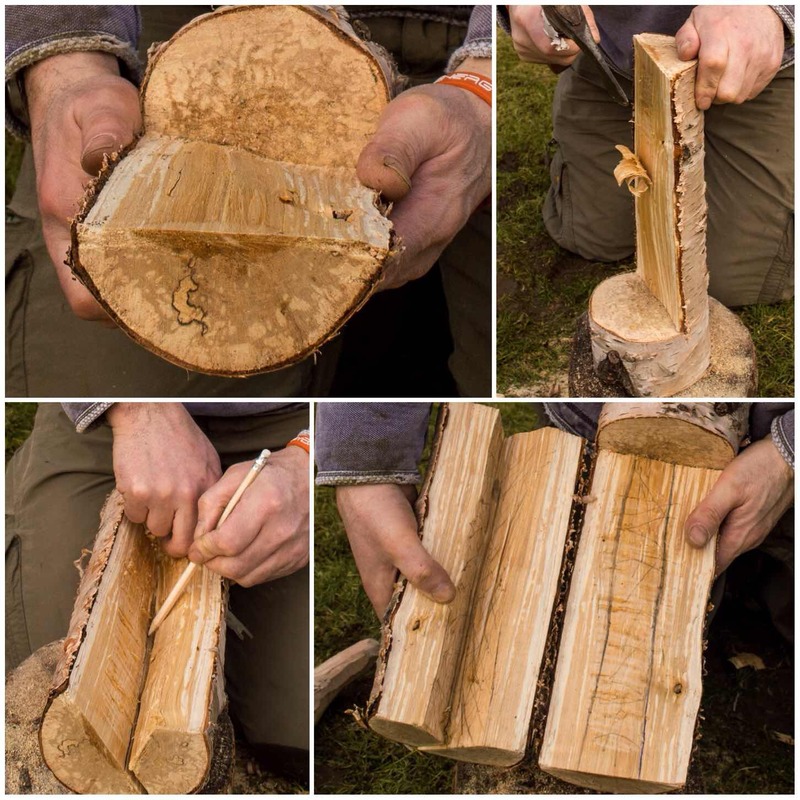 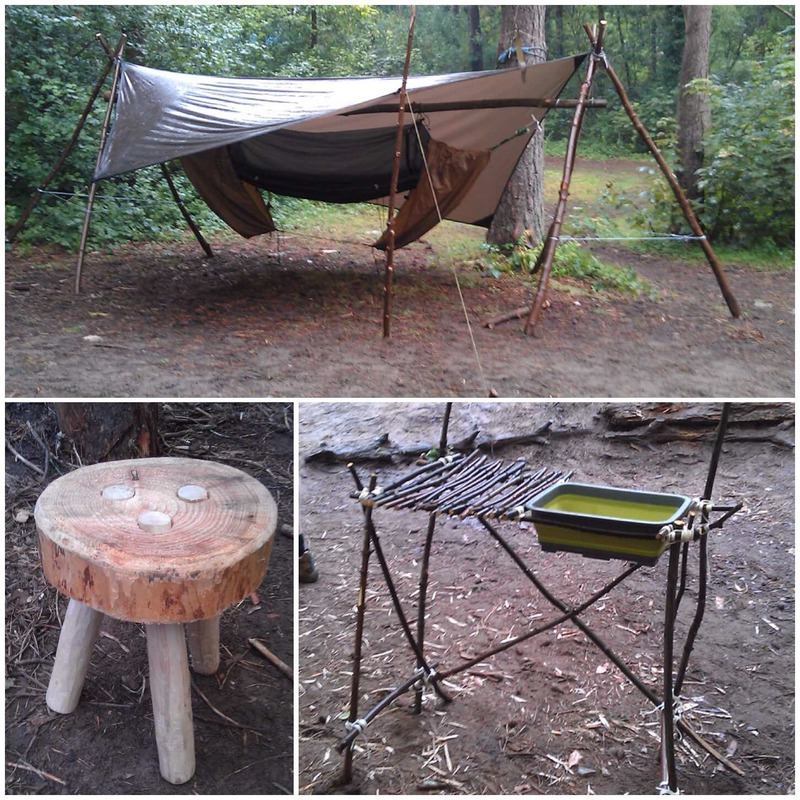 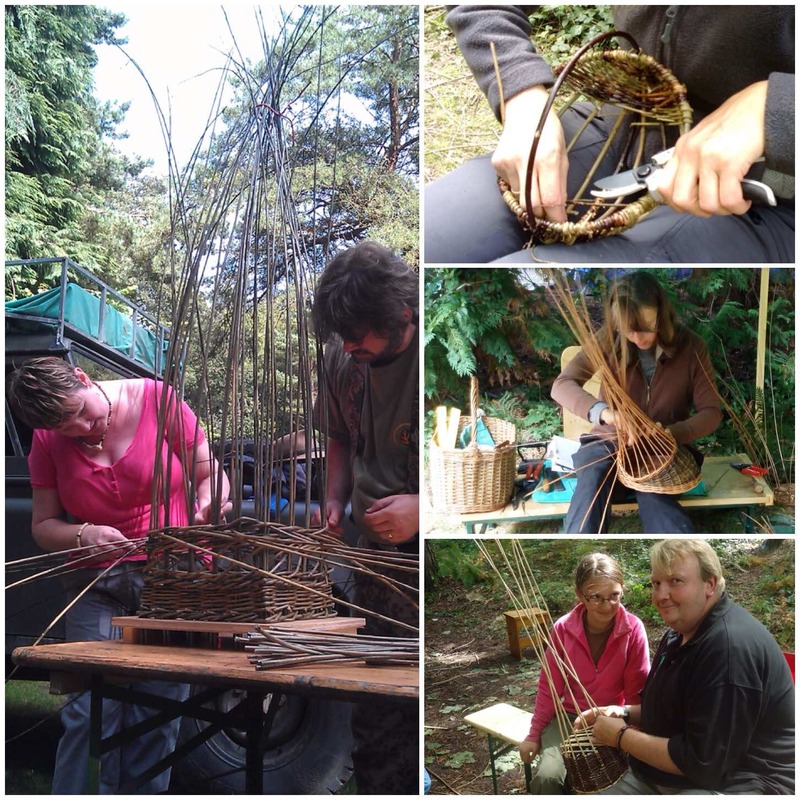 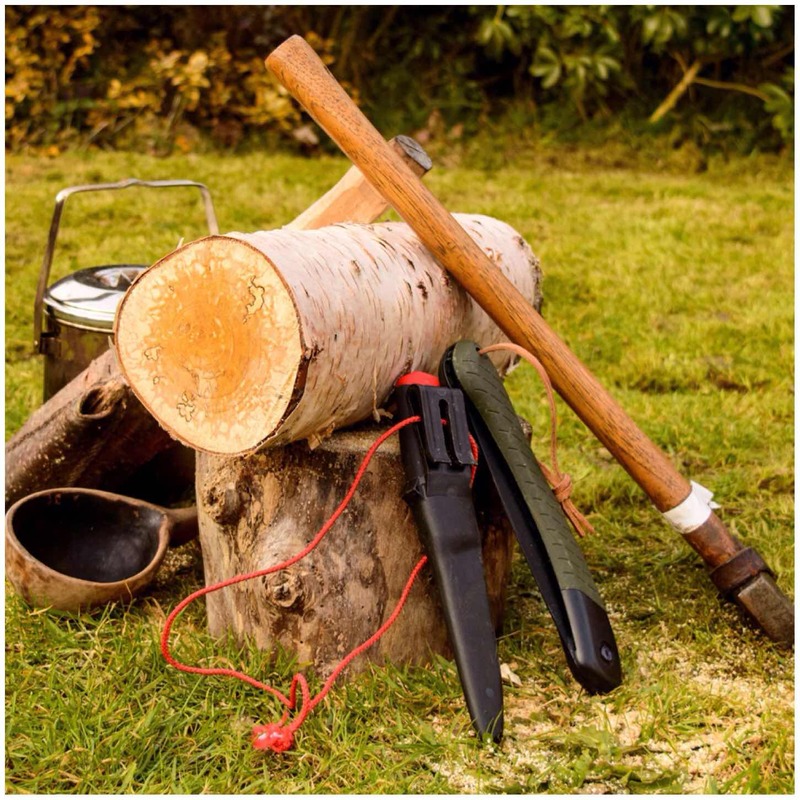 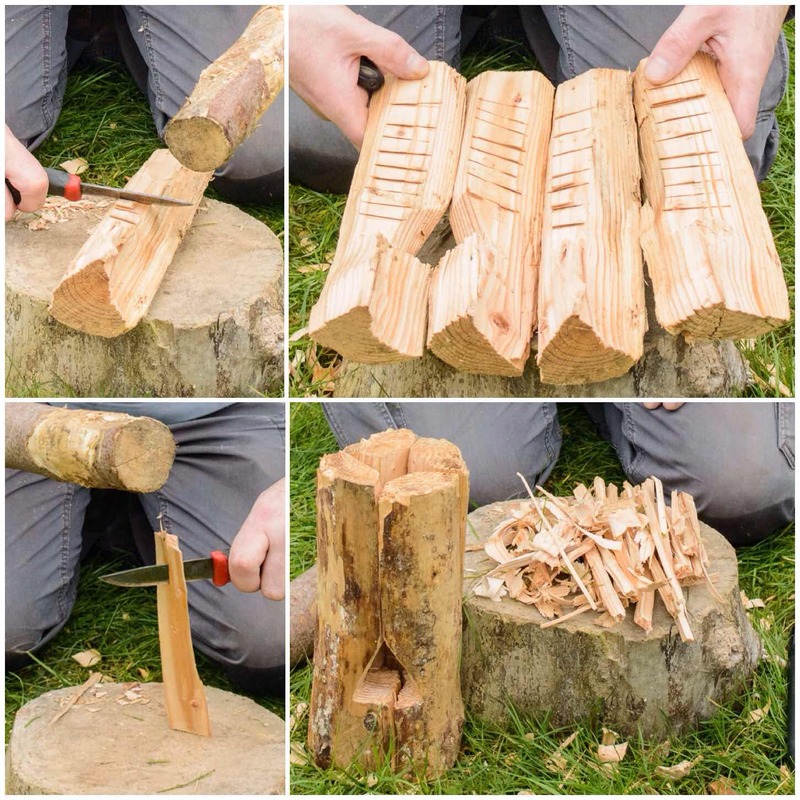 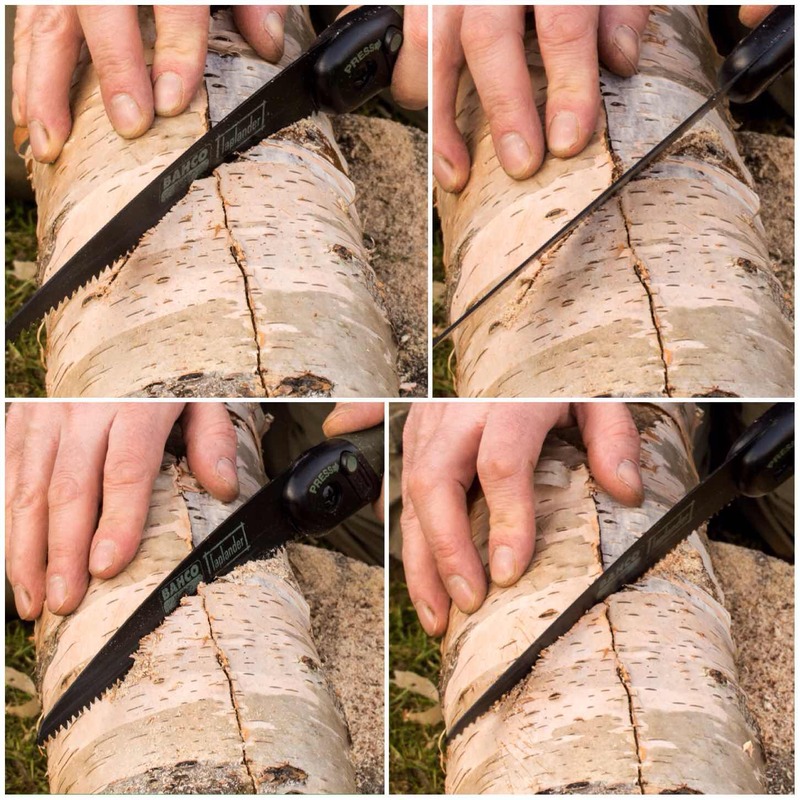 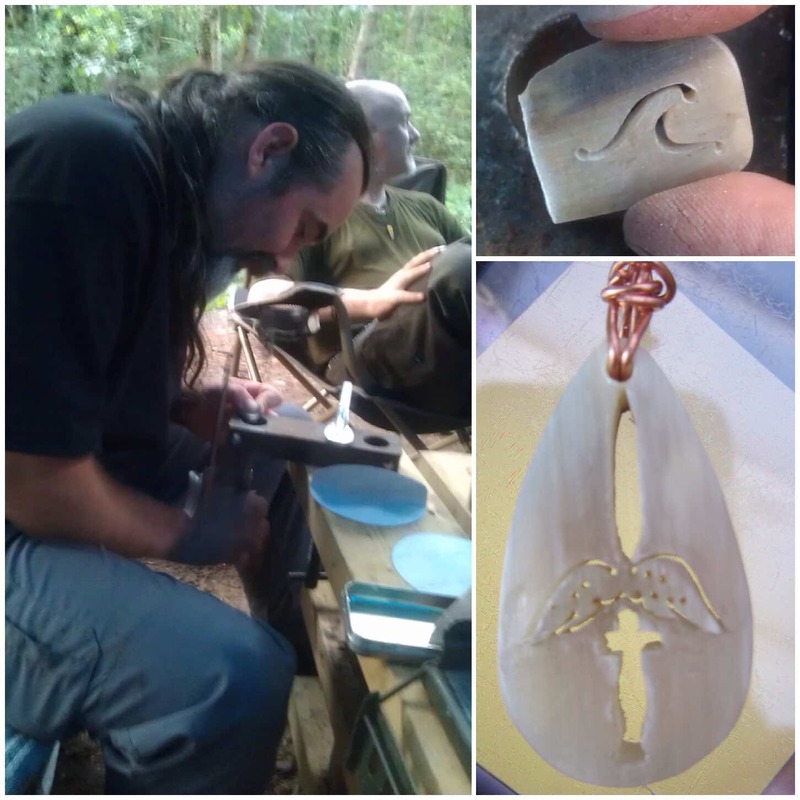 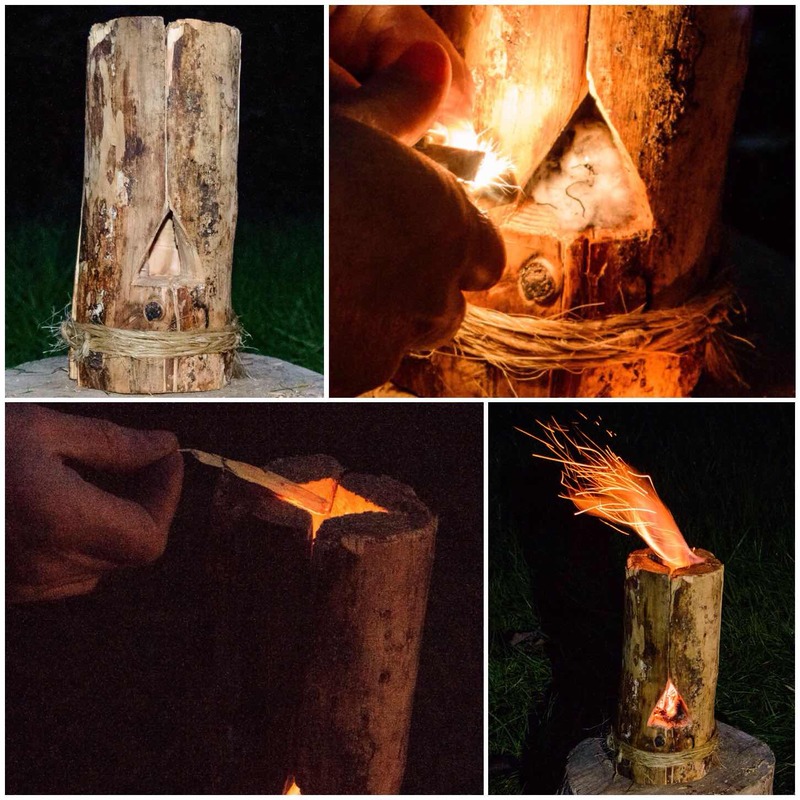 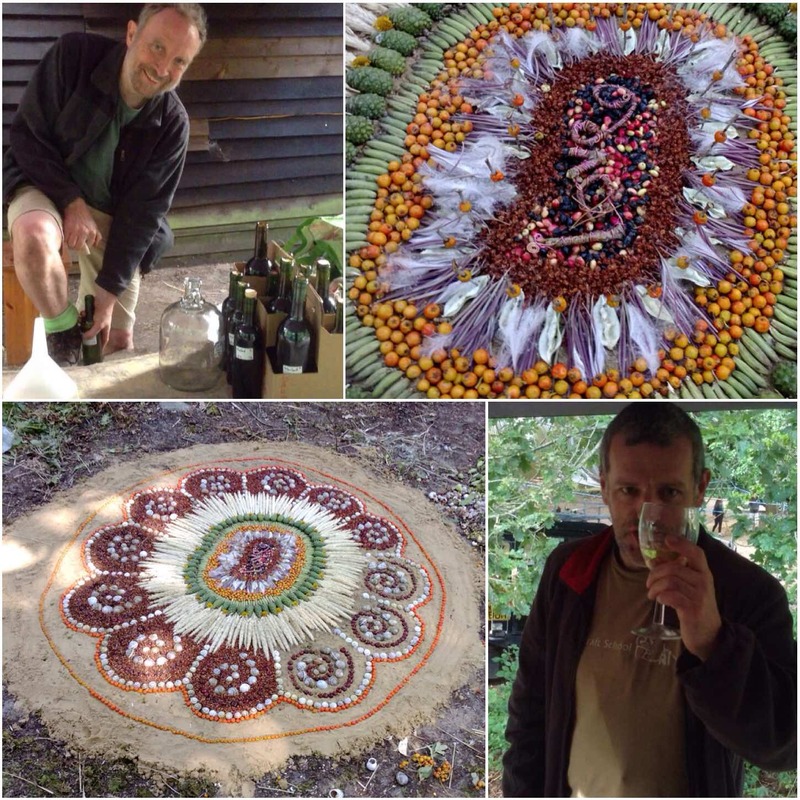 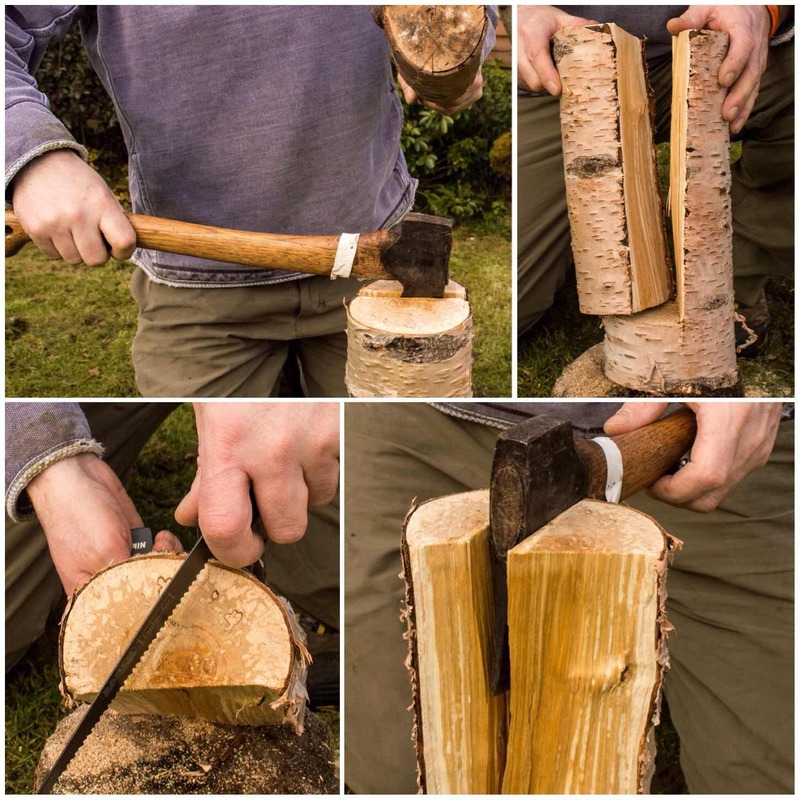 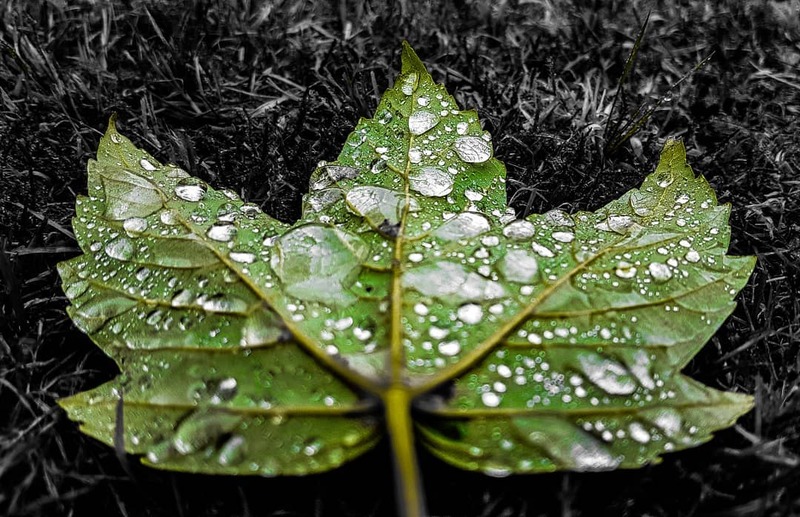 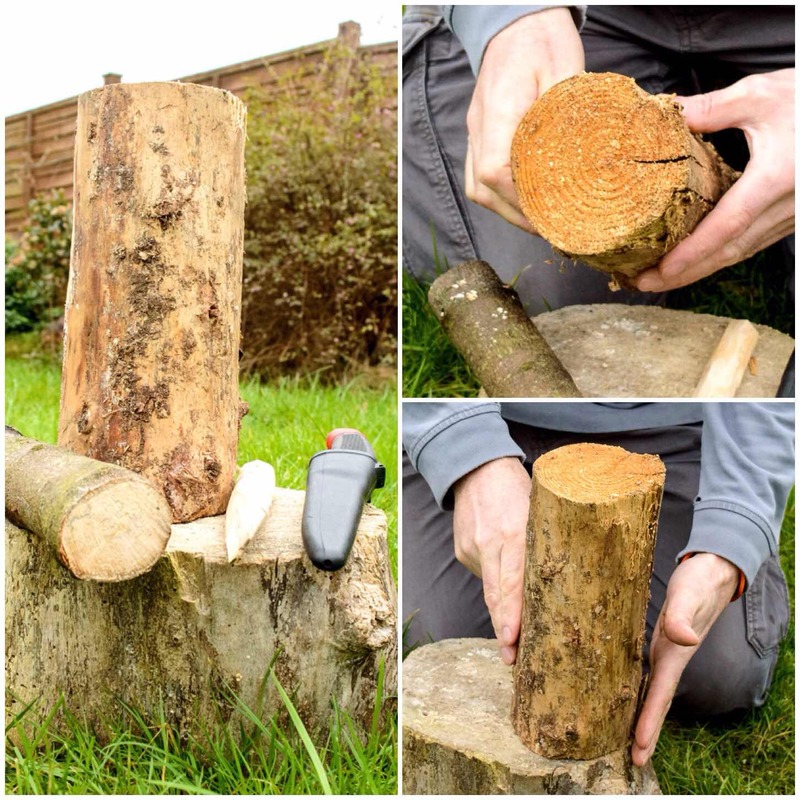 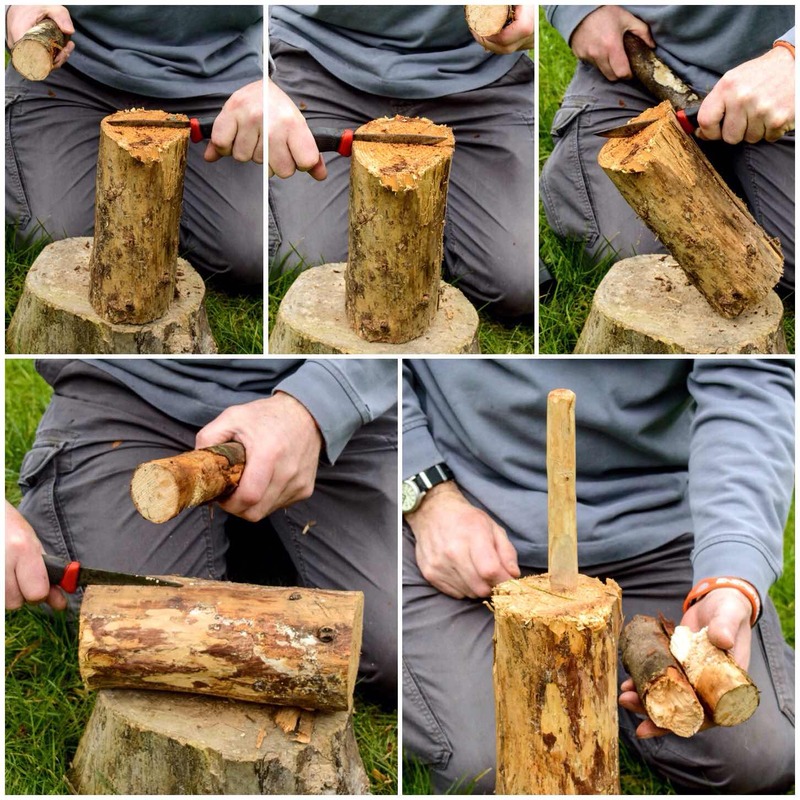 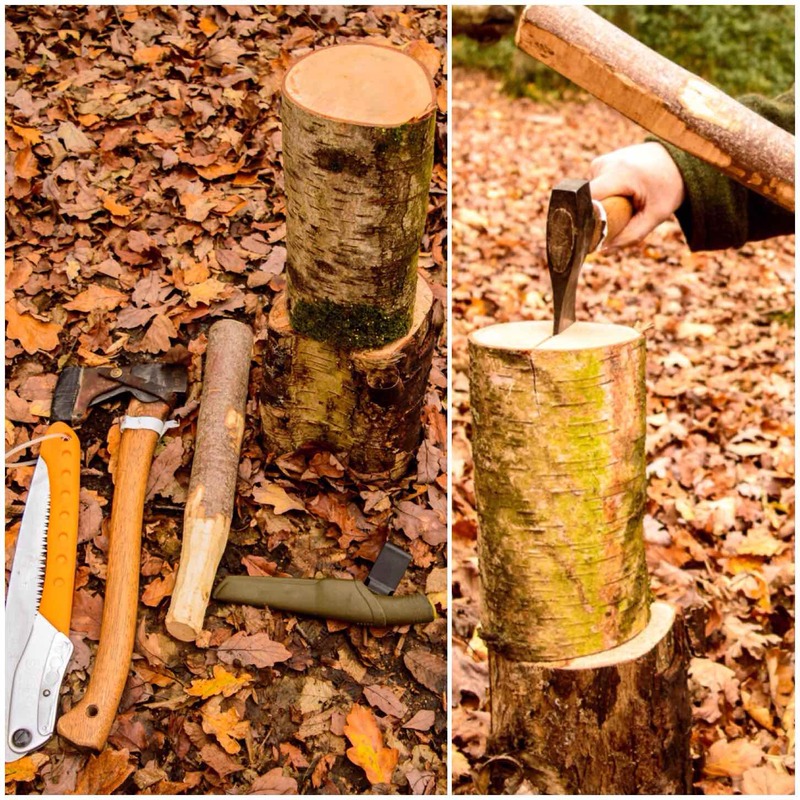 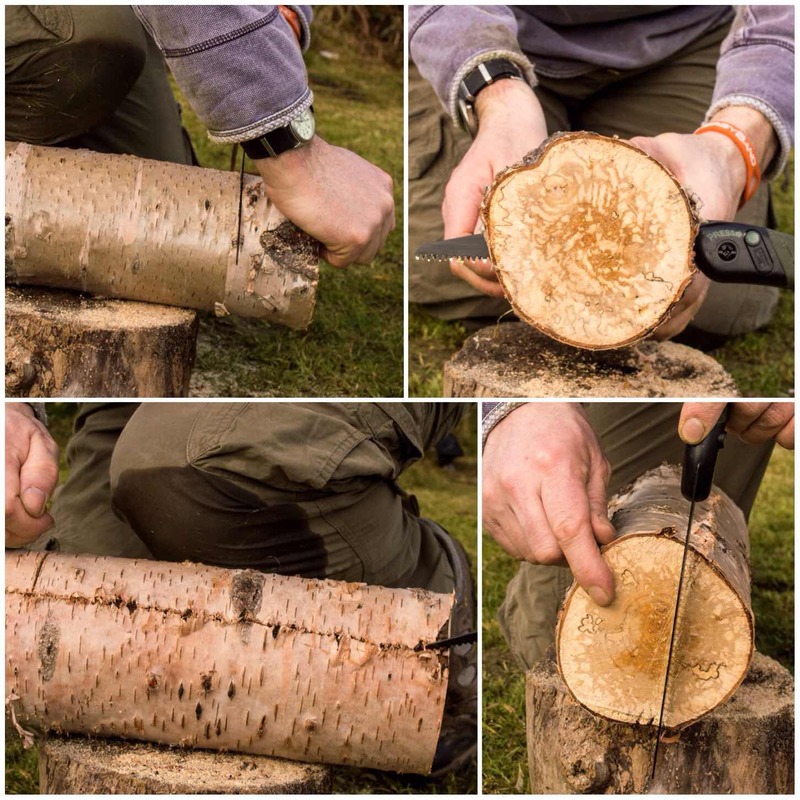 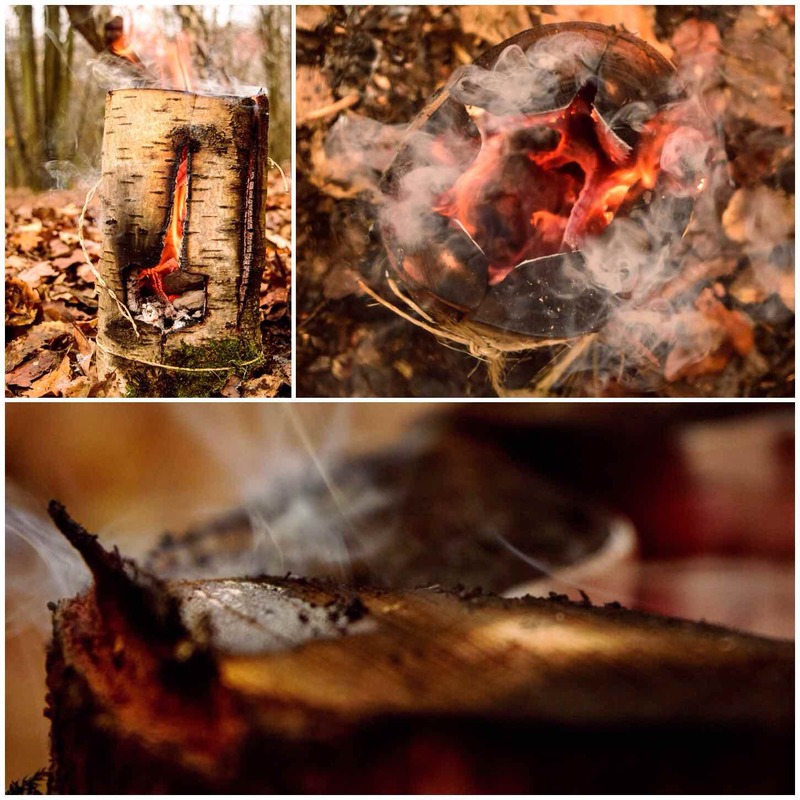 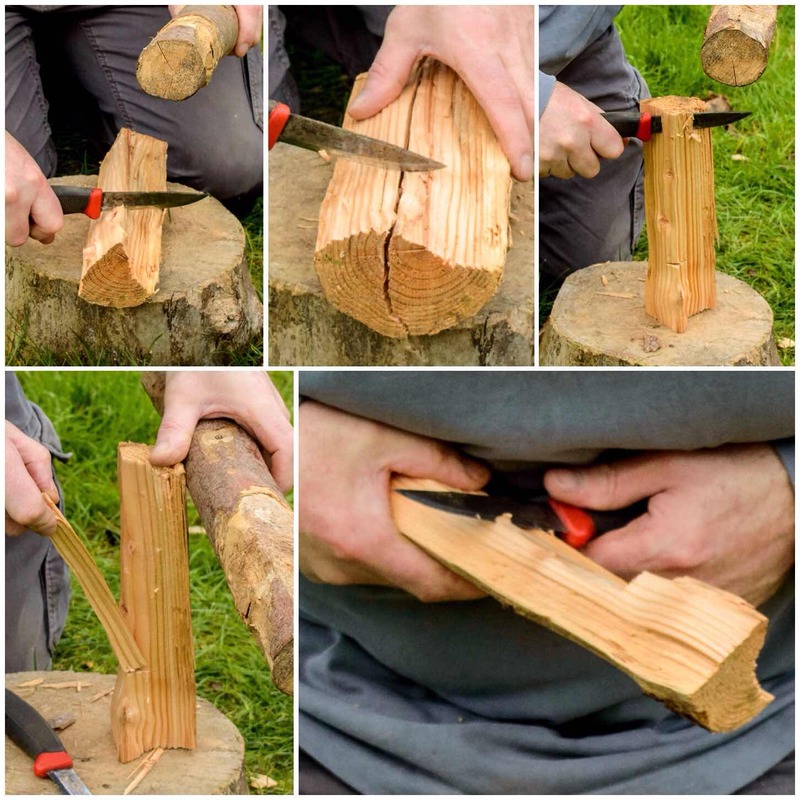 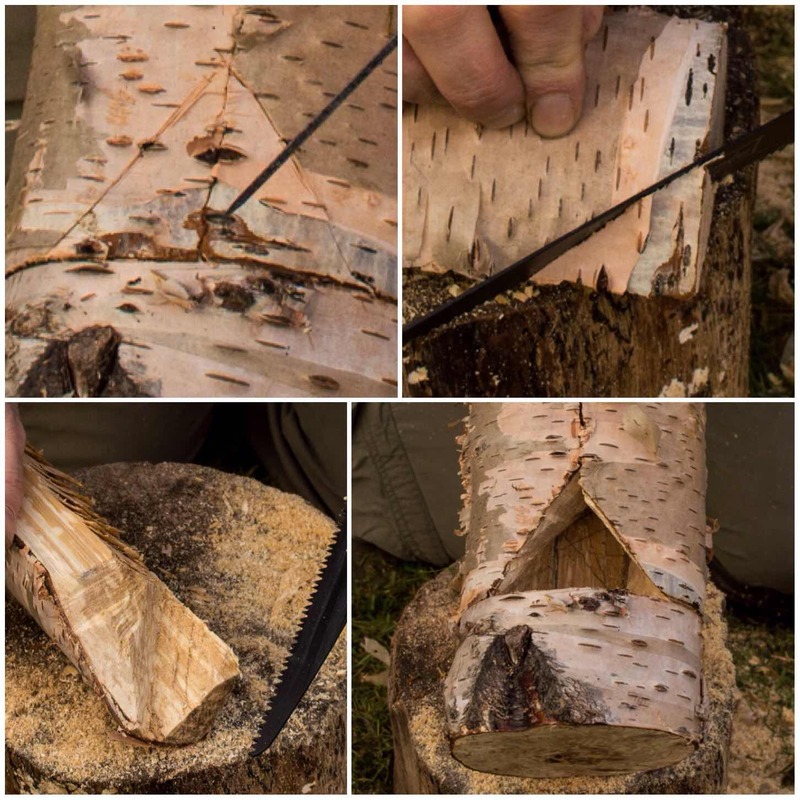 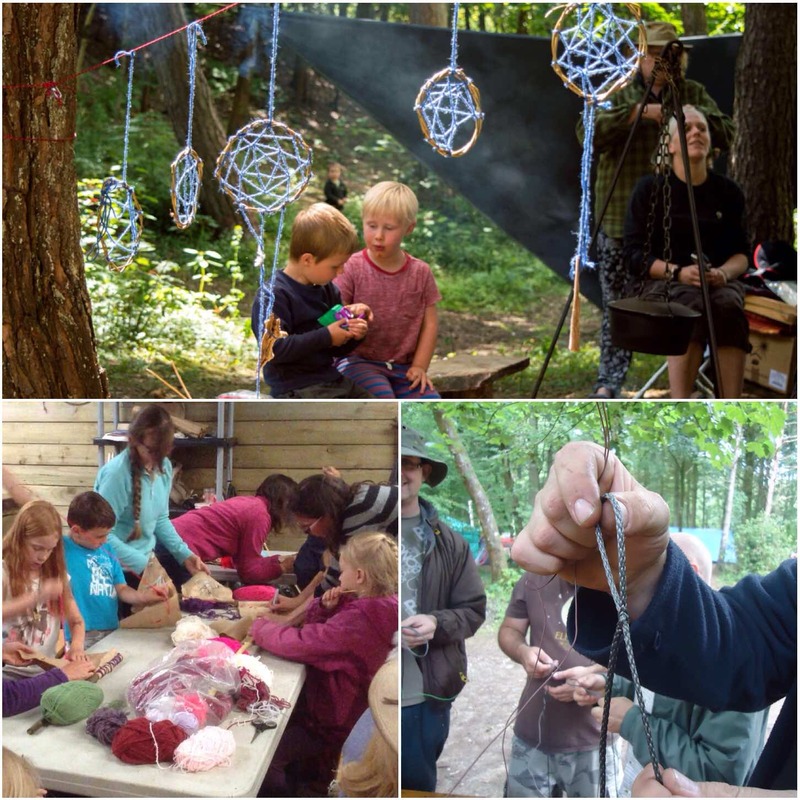 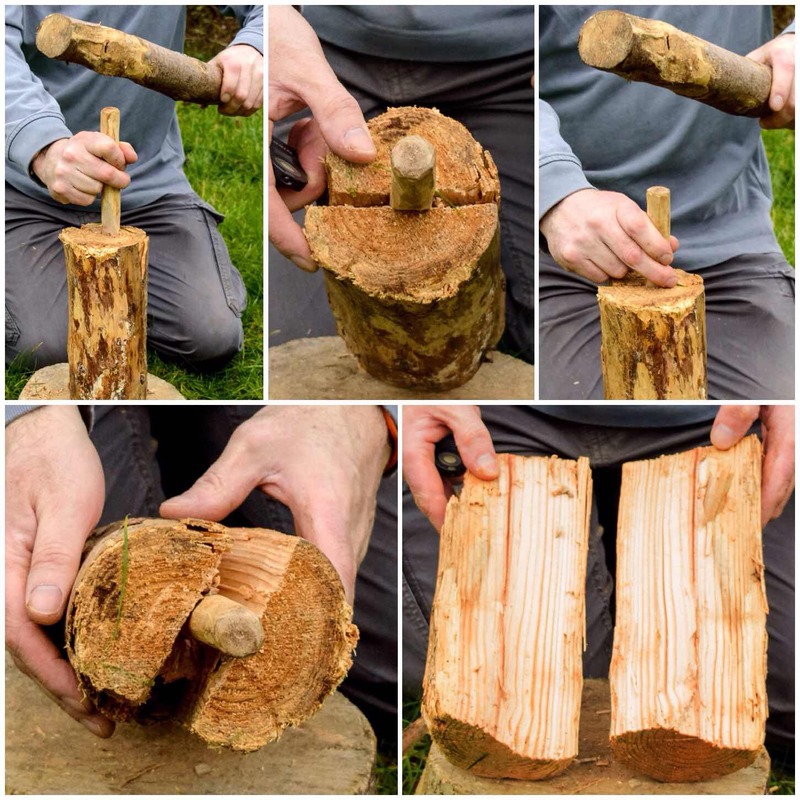 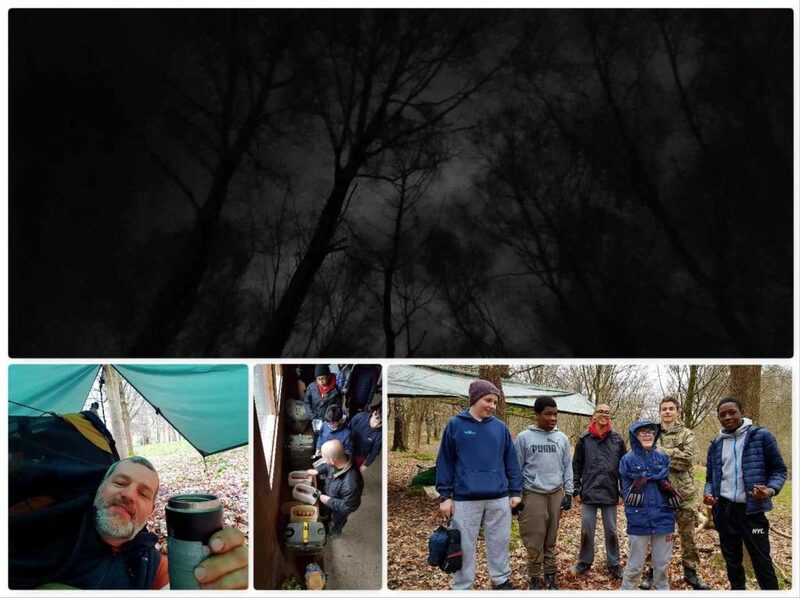 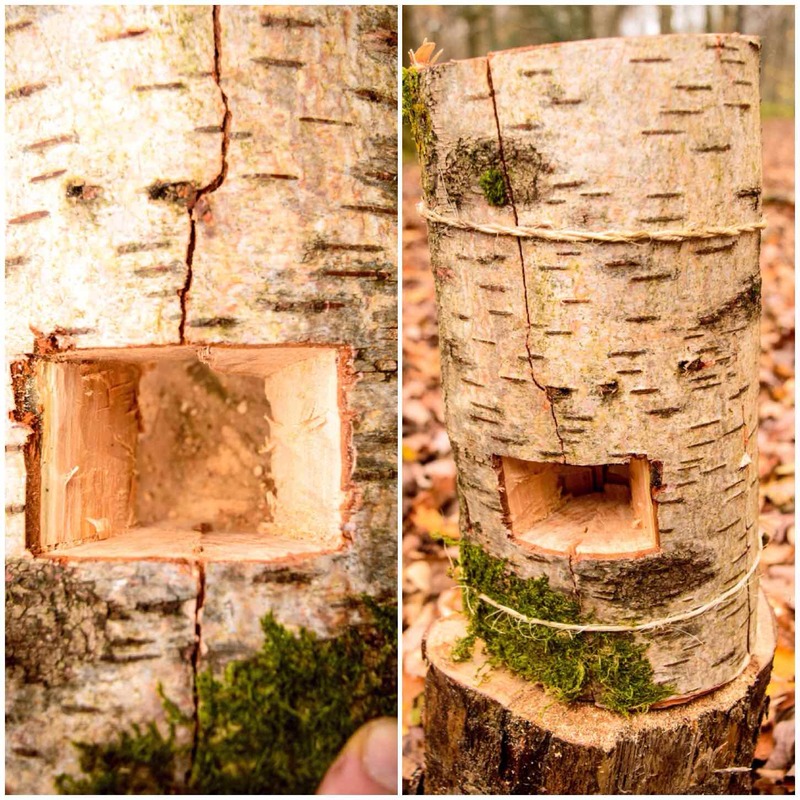 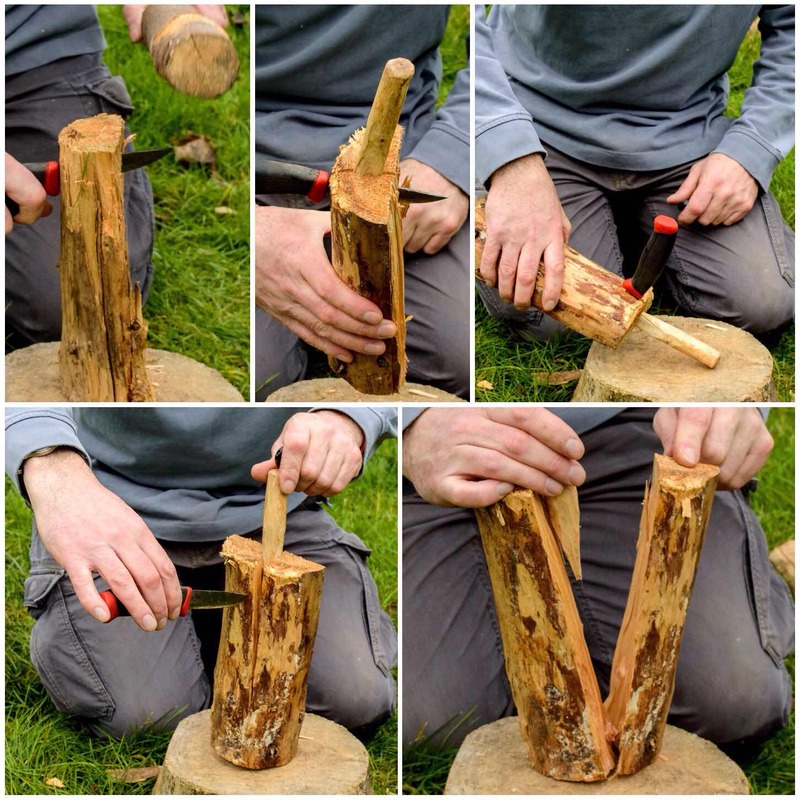 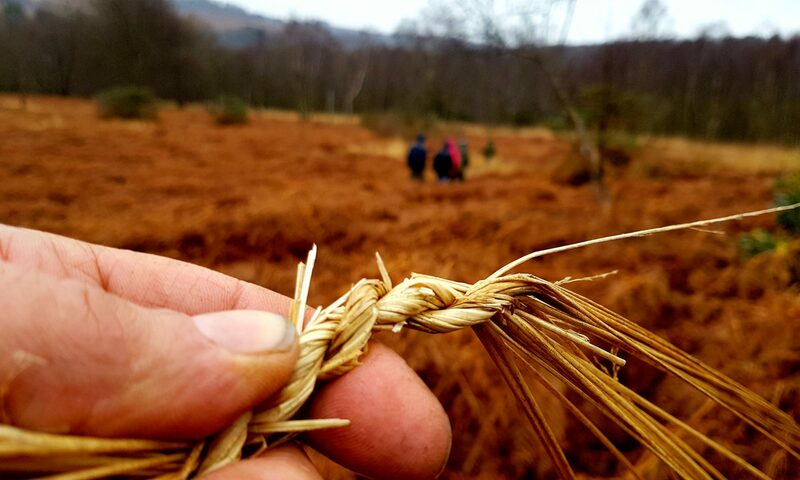 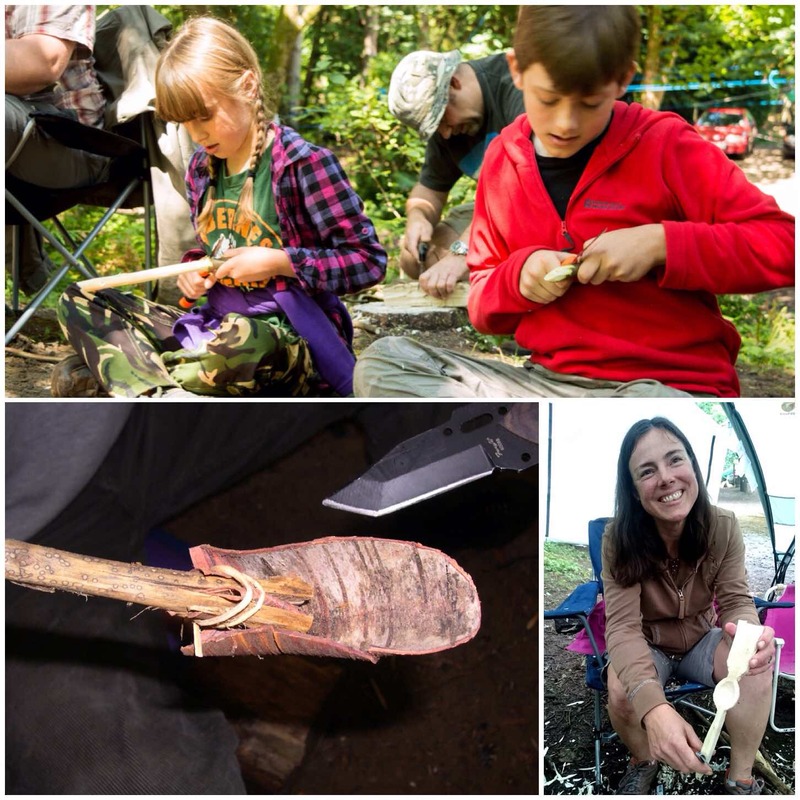 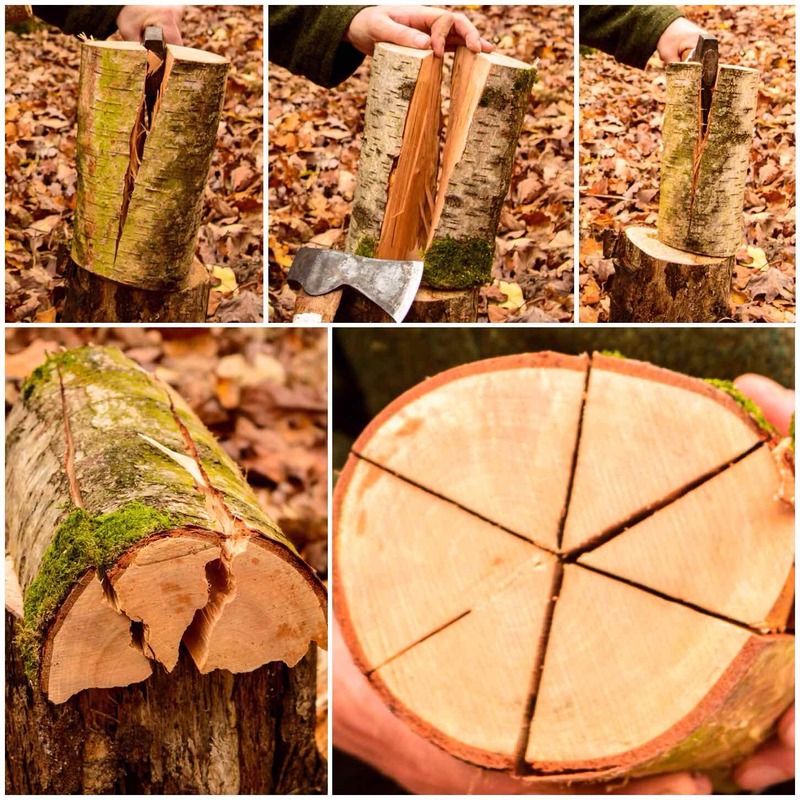 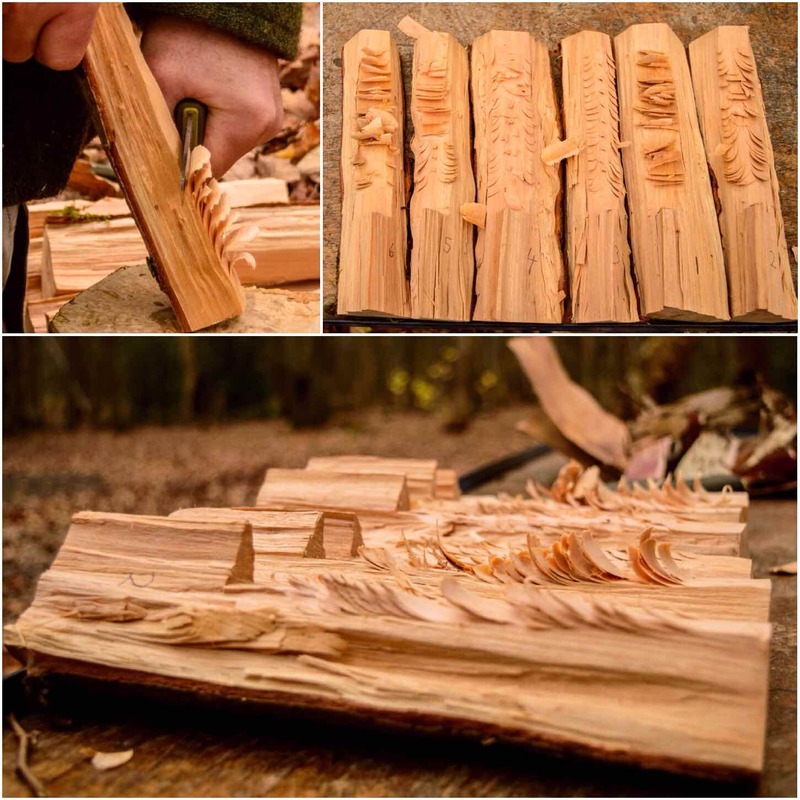 There are many variations on them and I have included some of them on my Bushcraftdays blog in my How To section.